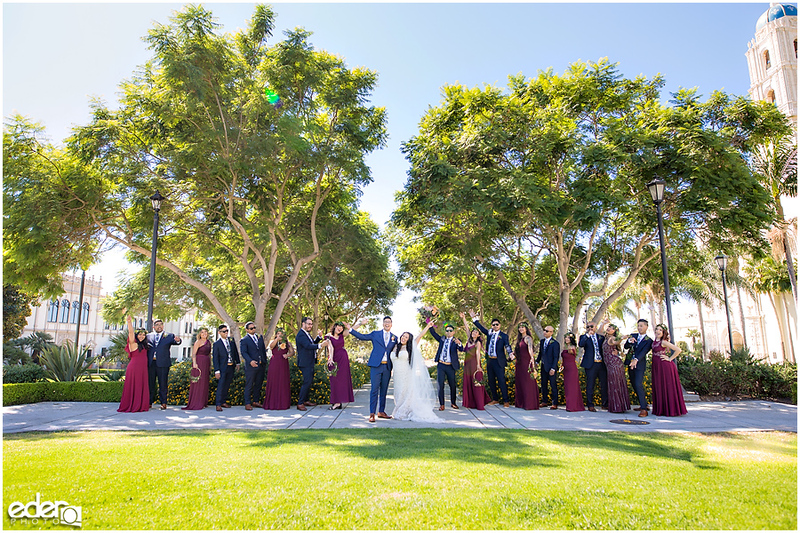 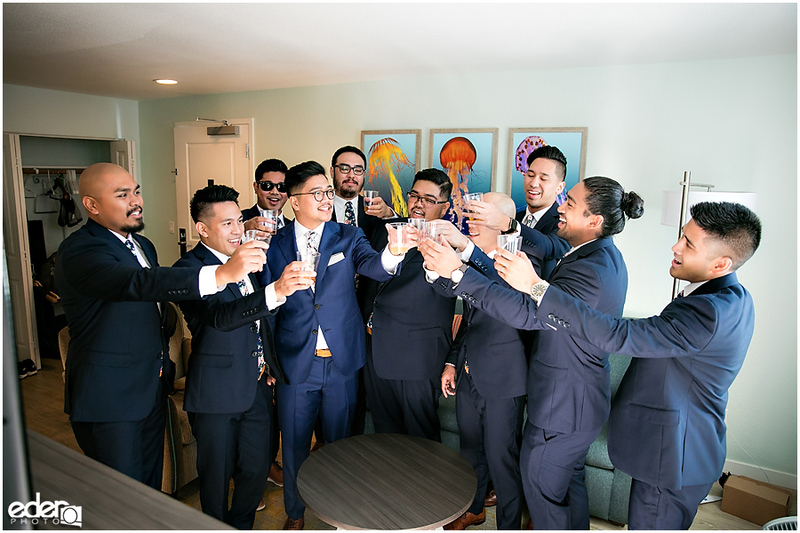 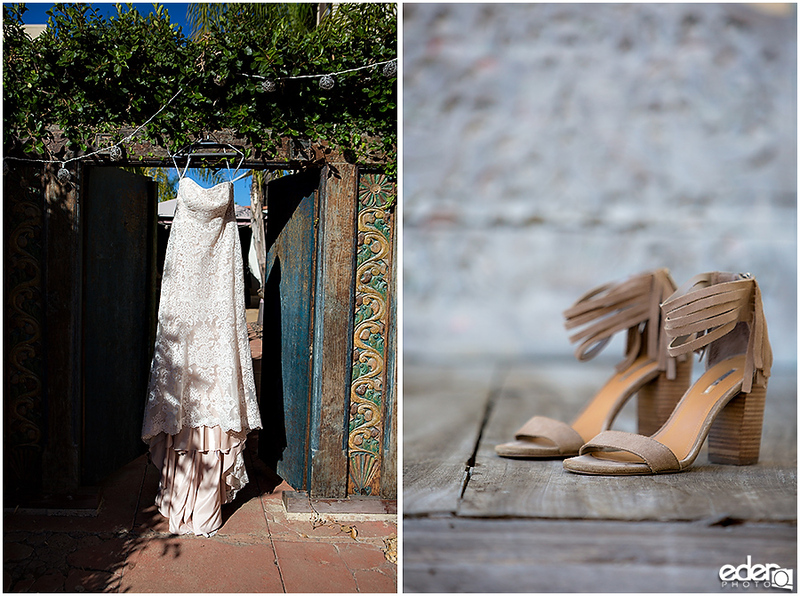 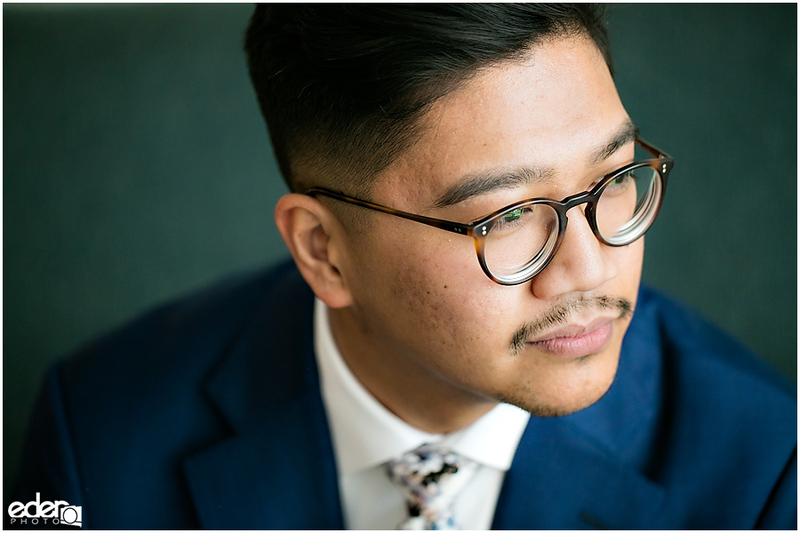 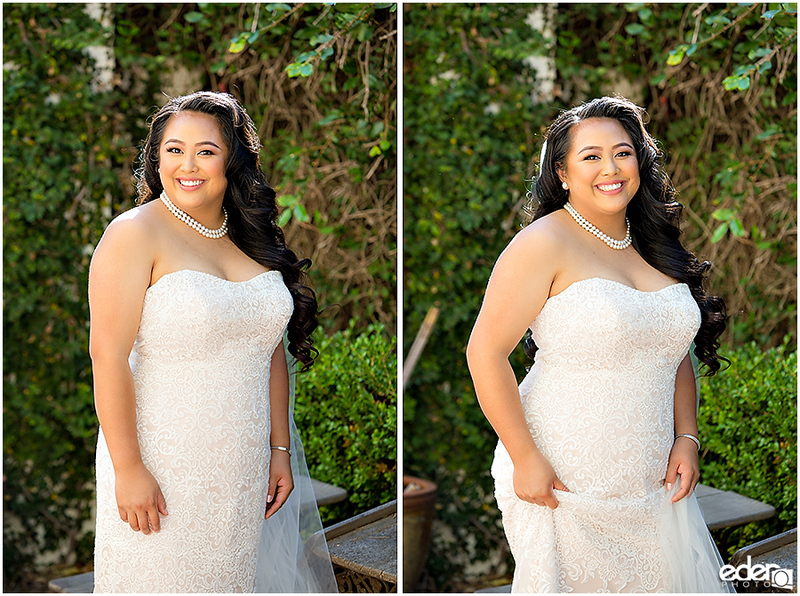 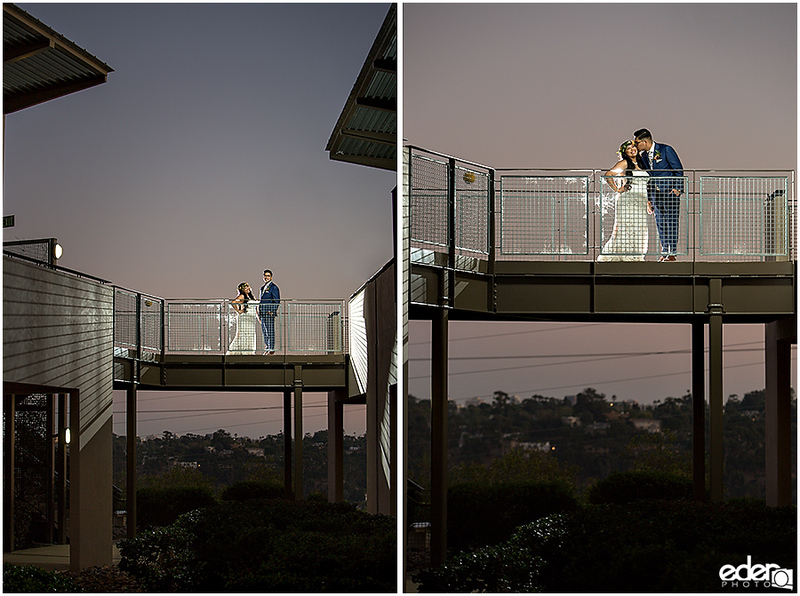 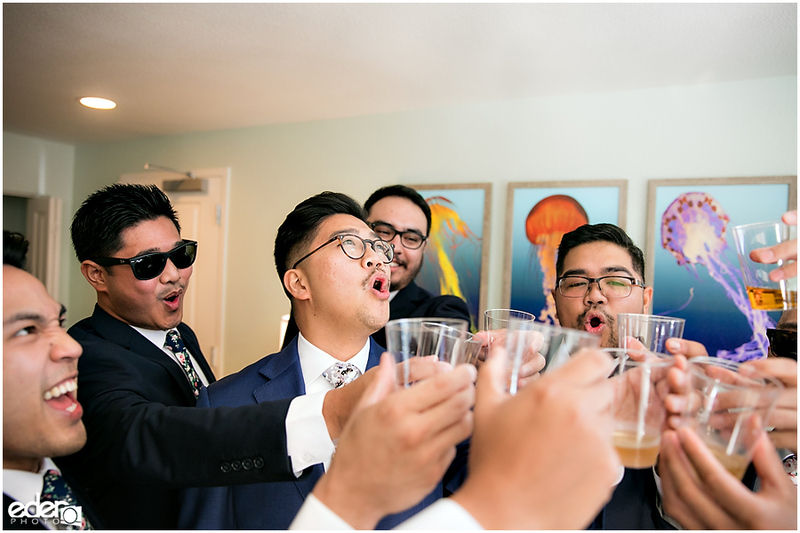 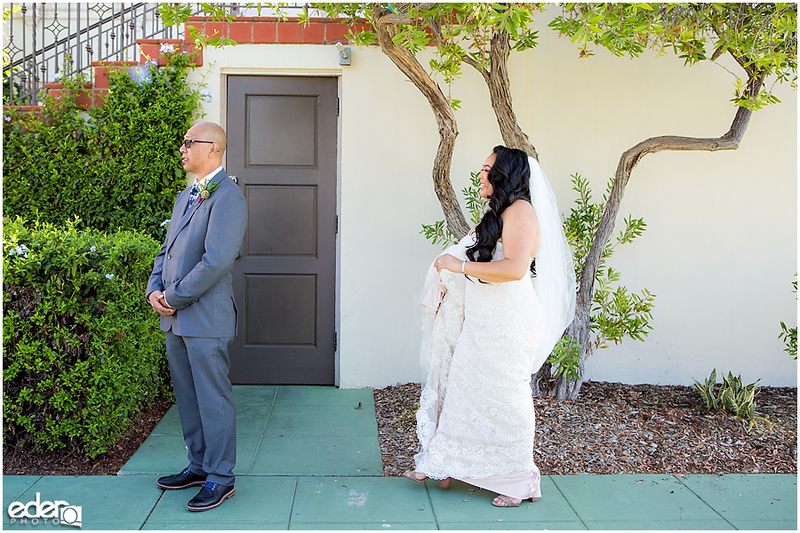 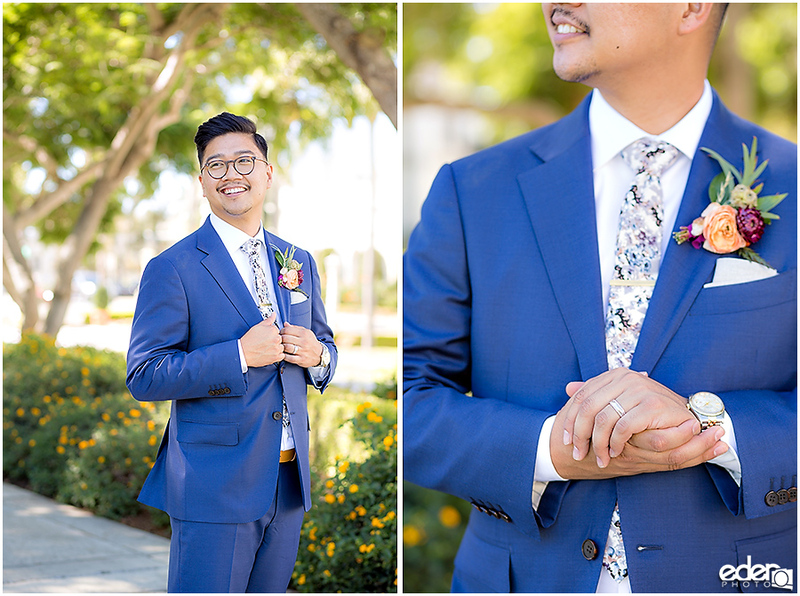 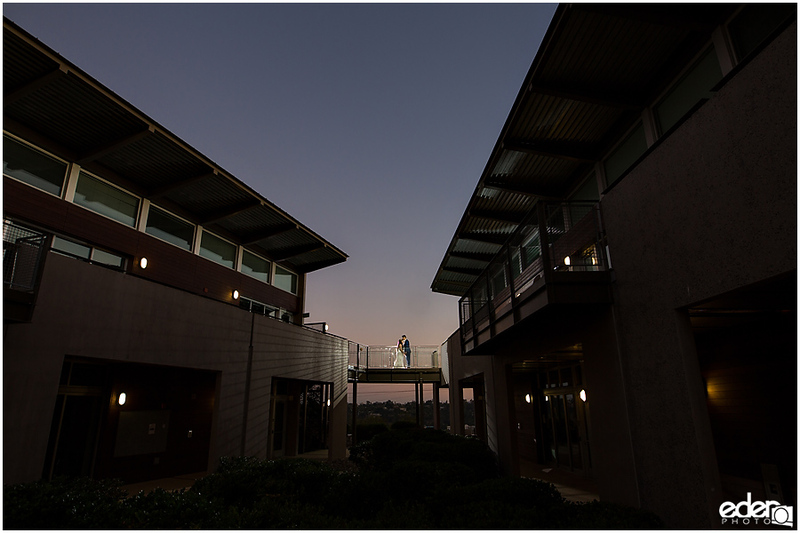 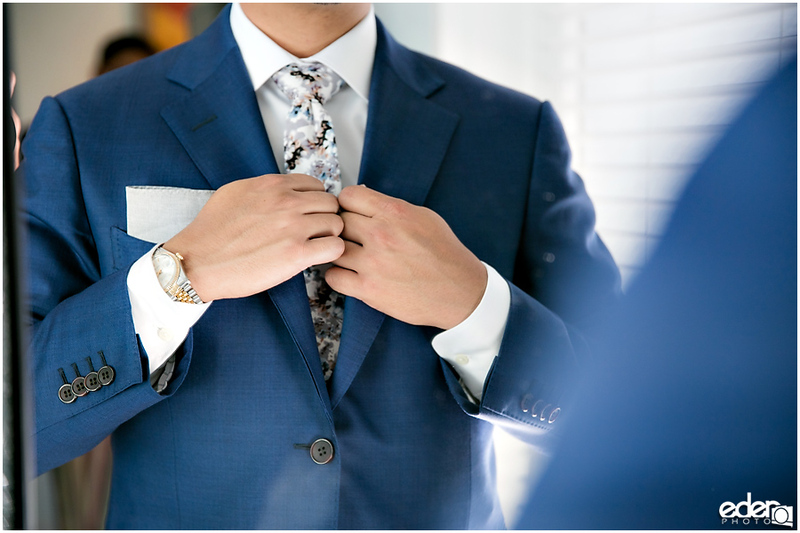 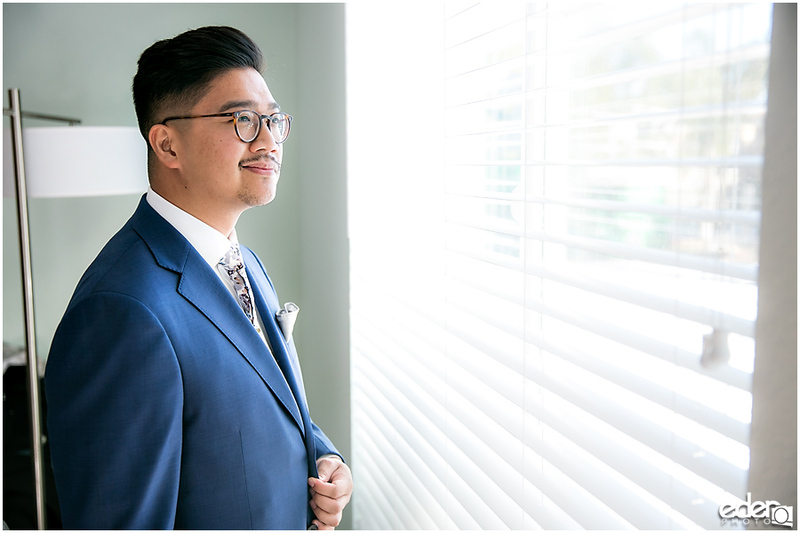 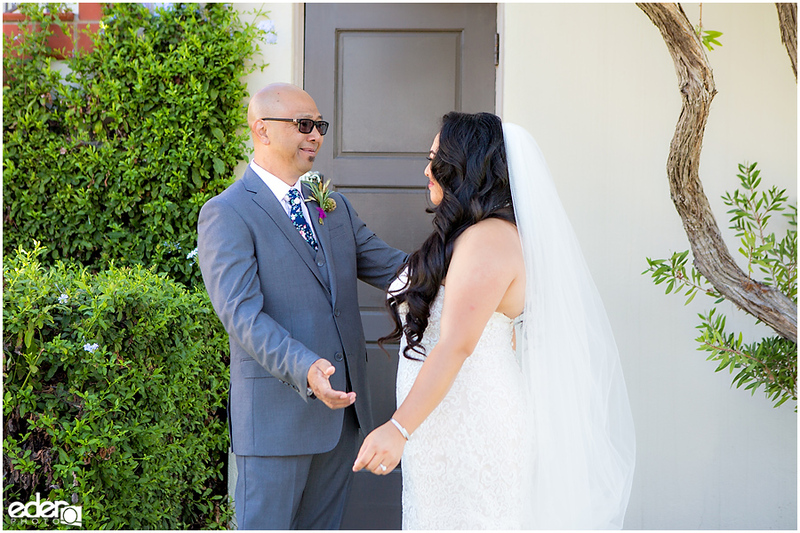 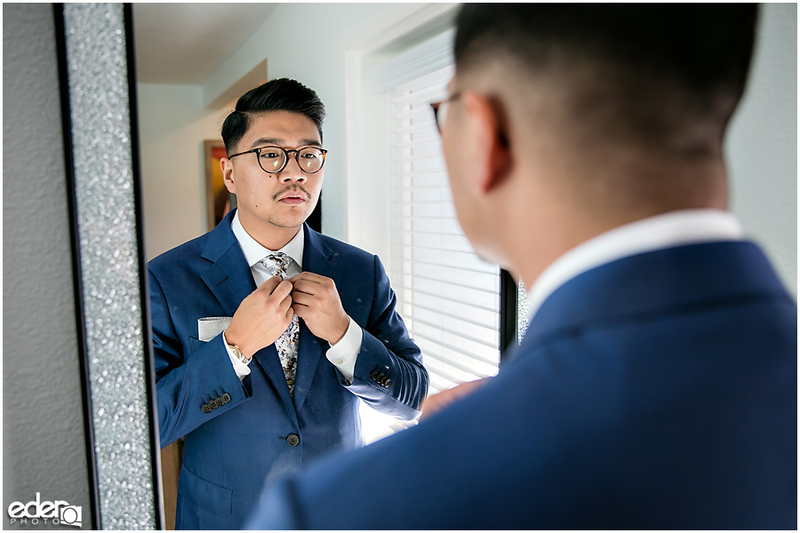 Ariel and Ben’s Francis Parker School wedding day started with some getting ready photos at this very trendy looking Airbnb in Mission Hills. 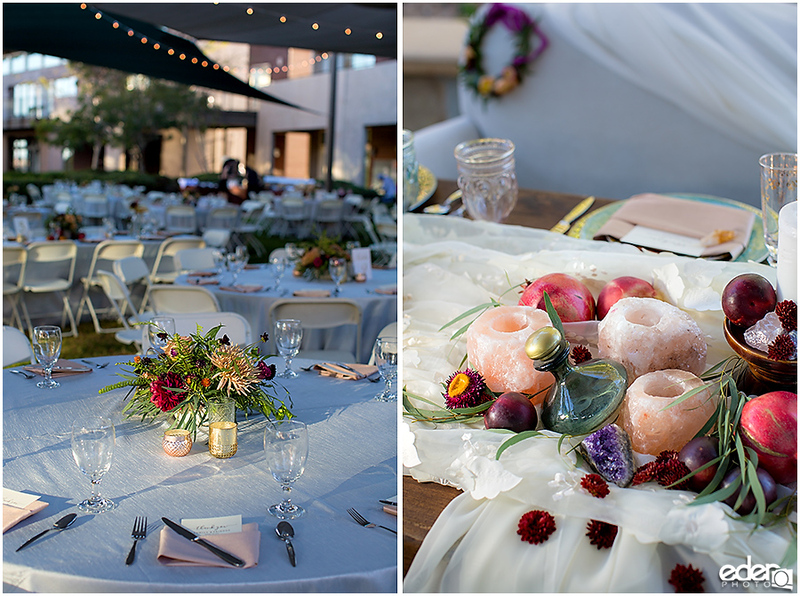 The place had some really neat decor that made for a great backdrop for some of the prep details. 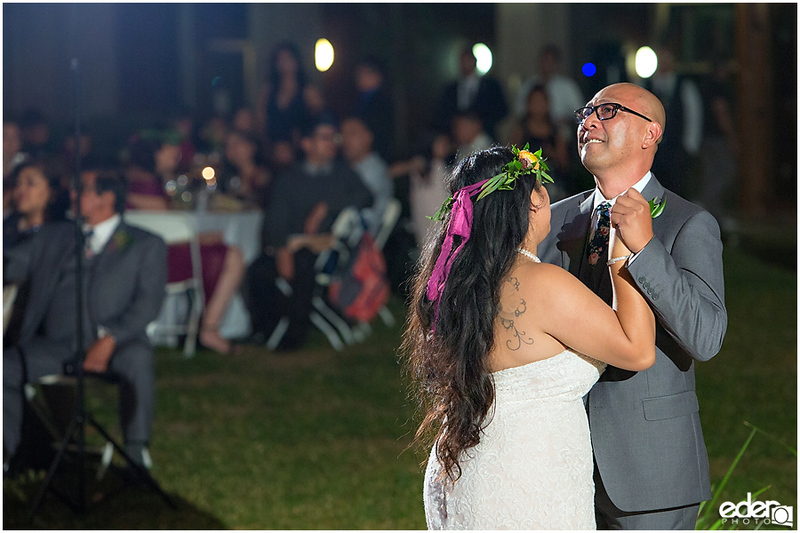 Then we moved on to their ceremony location. 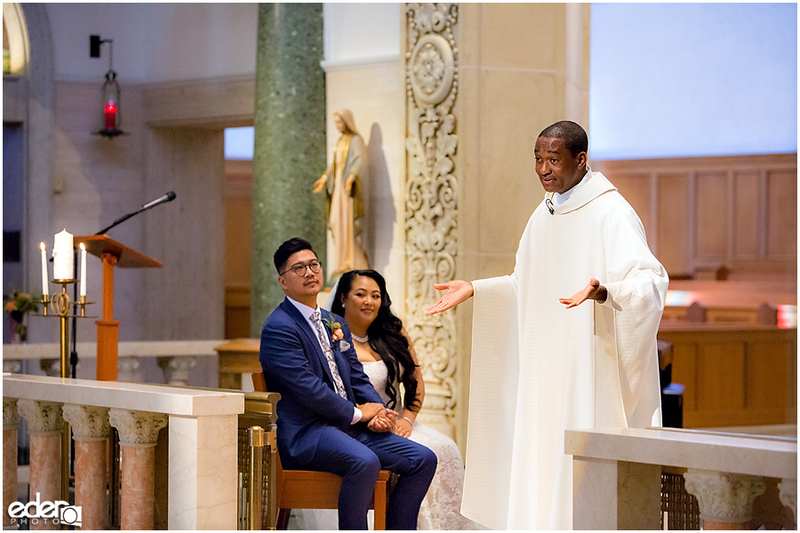 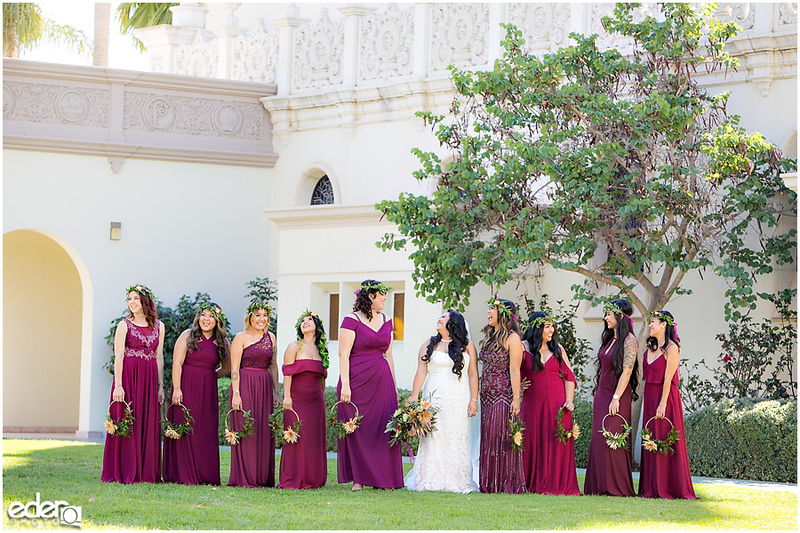 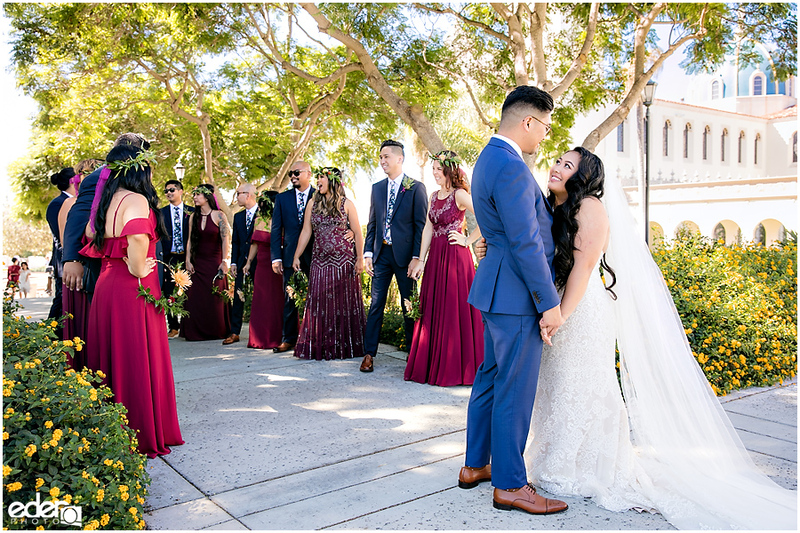 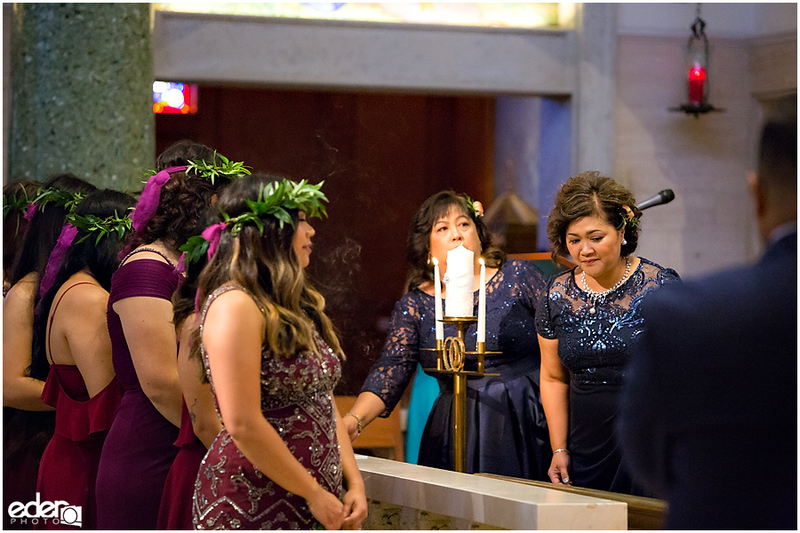 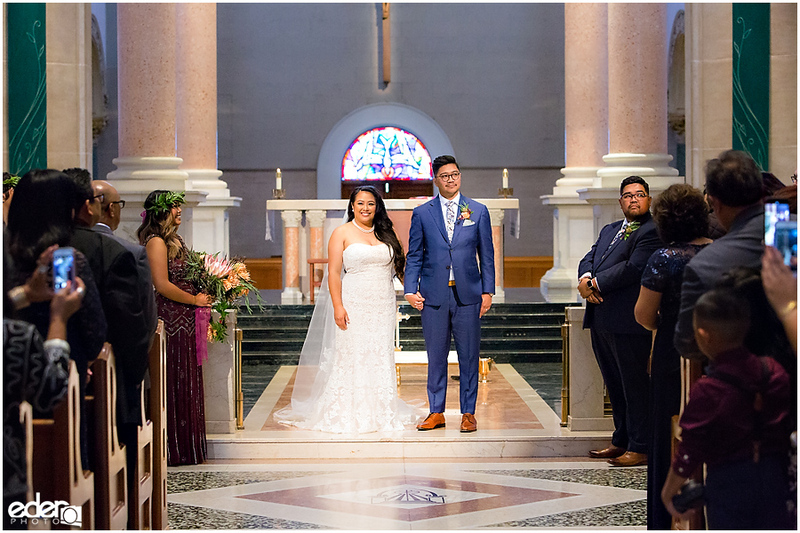 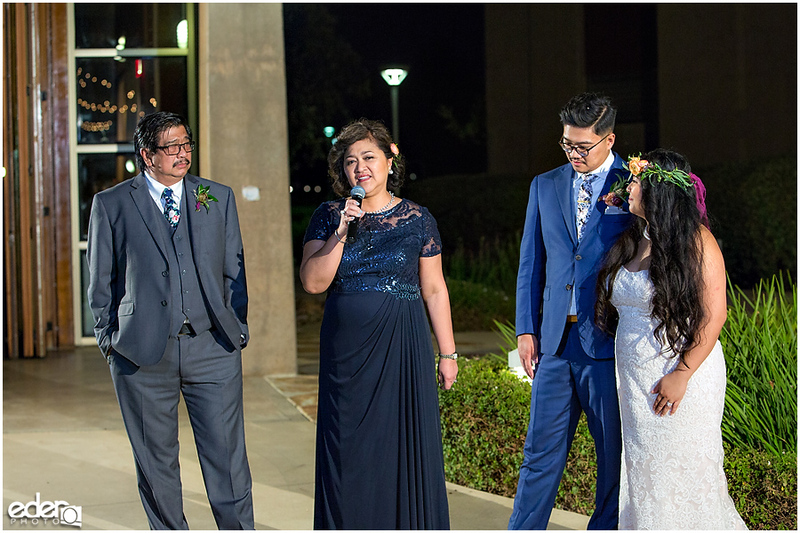 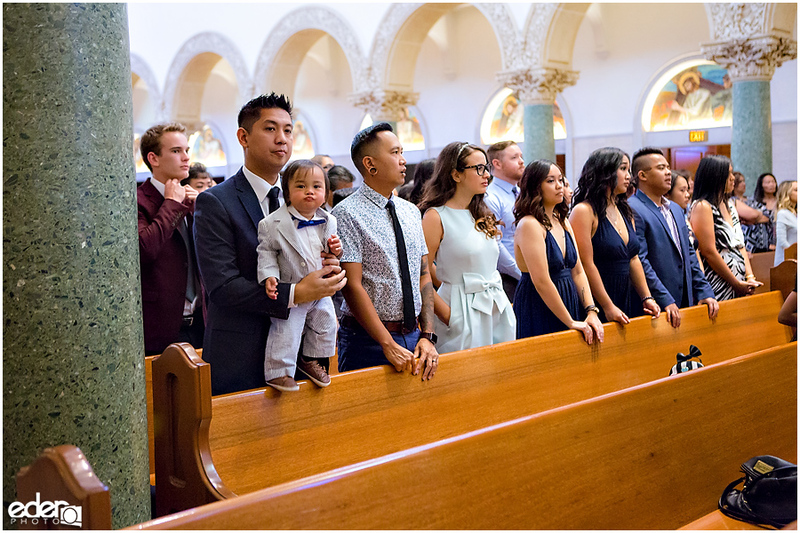 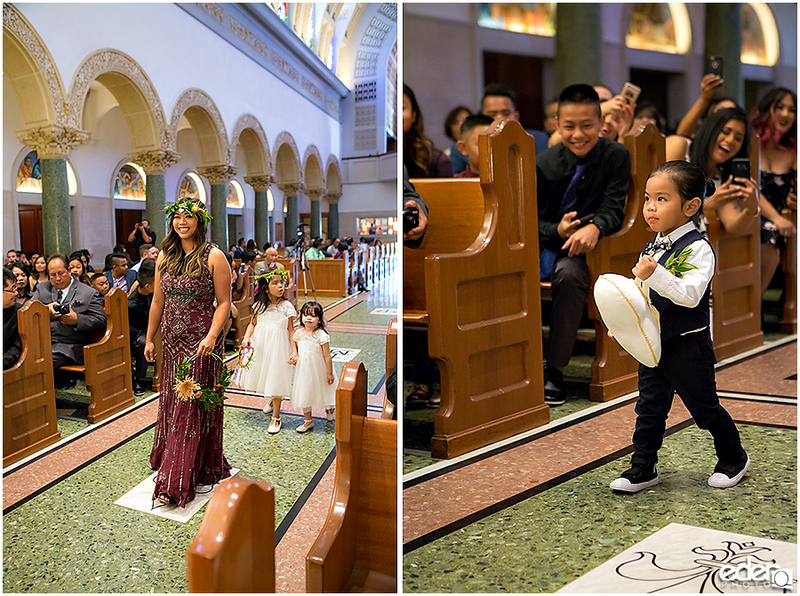 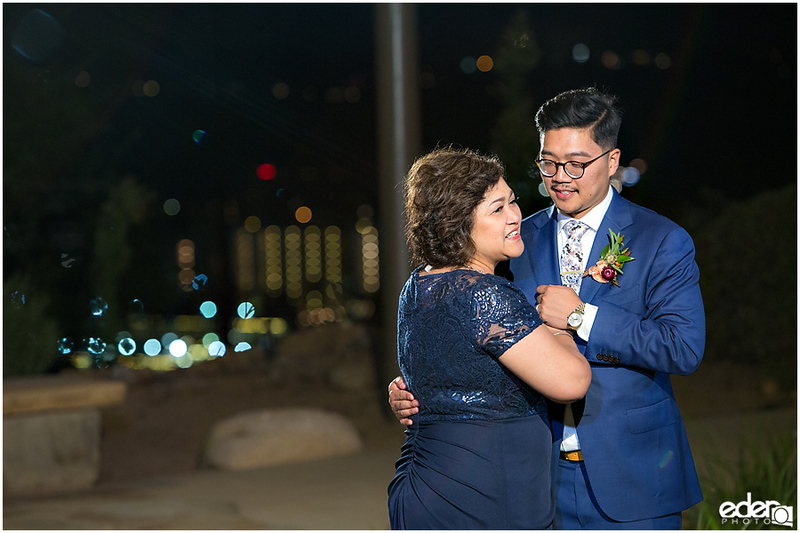 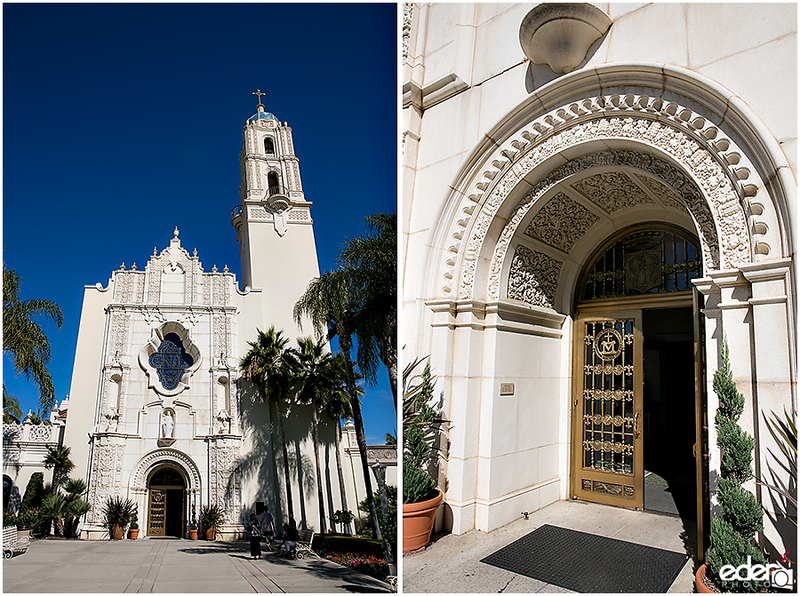 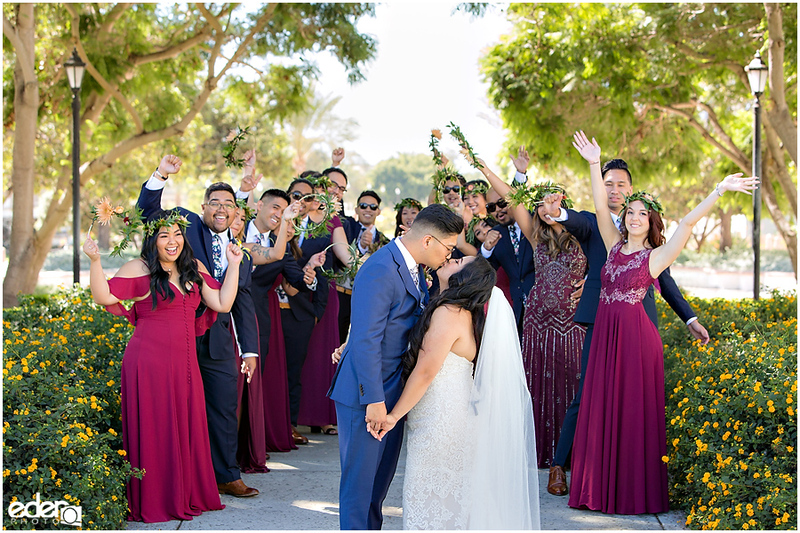 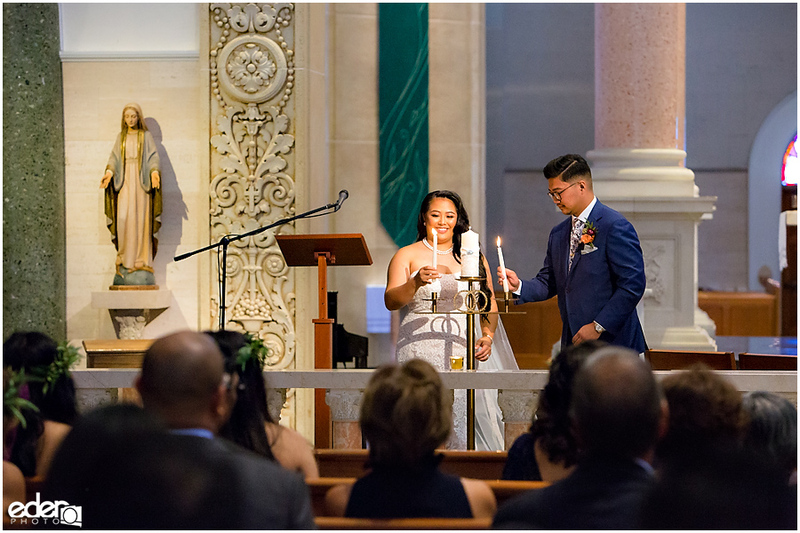 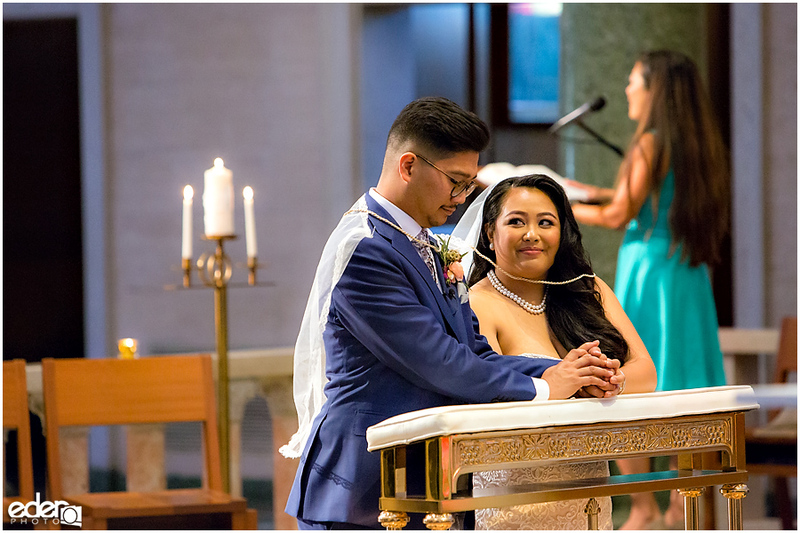 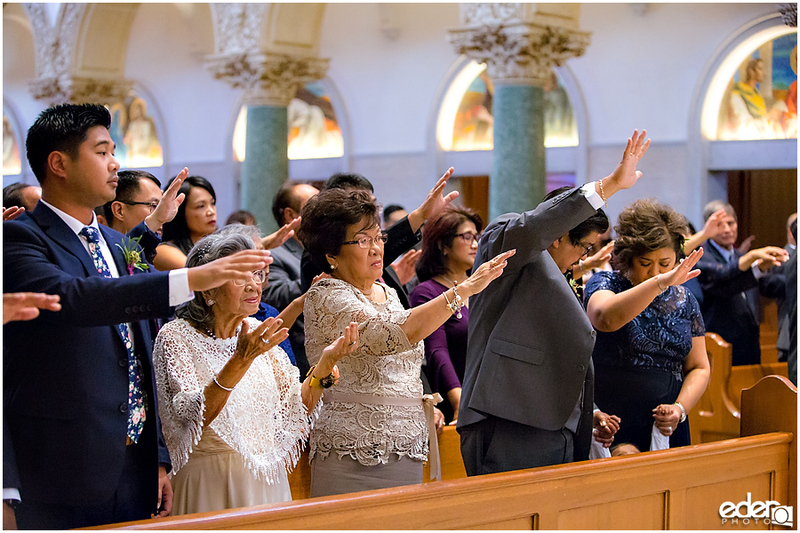 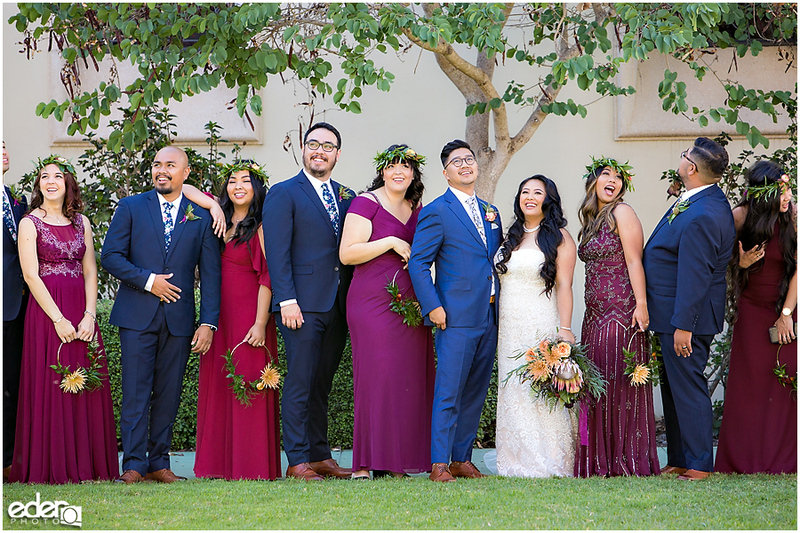 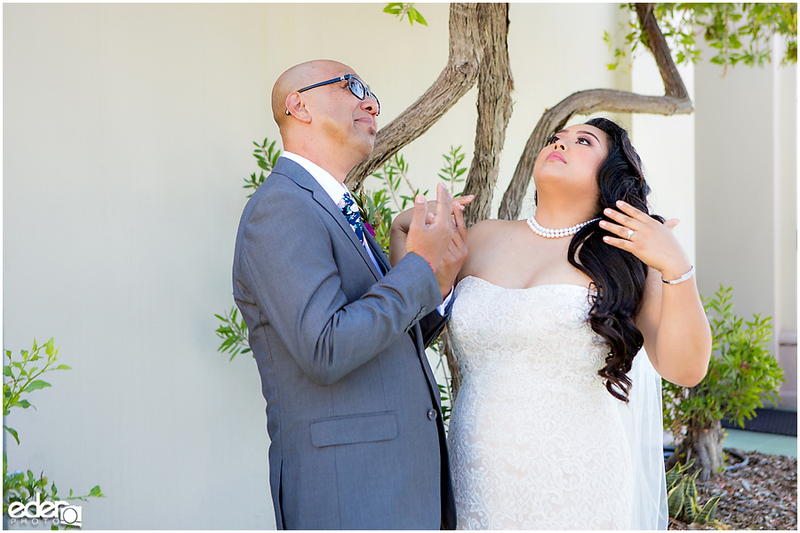 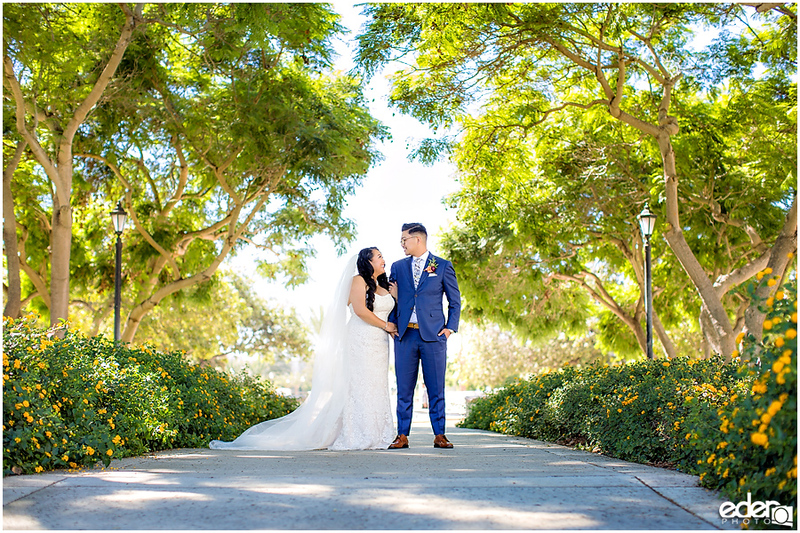 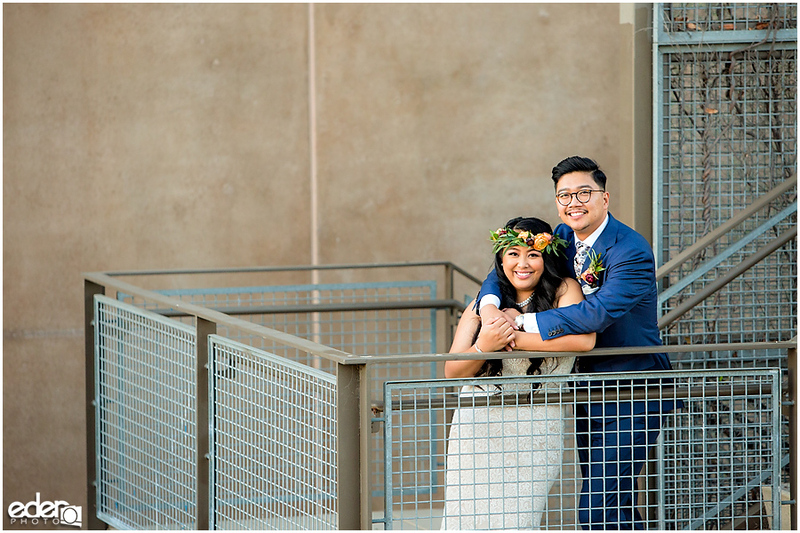 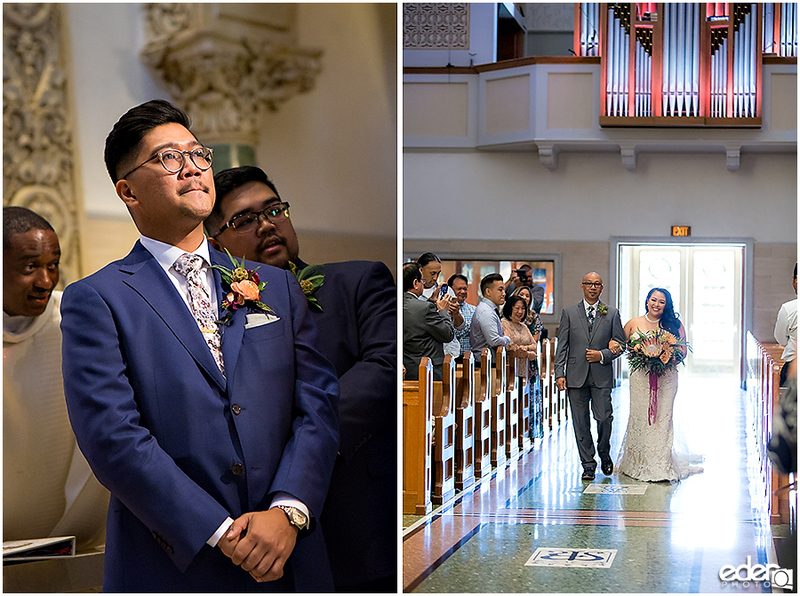 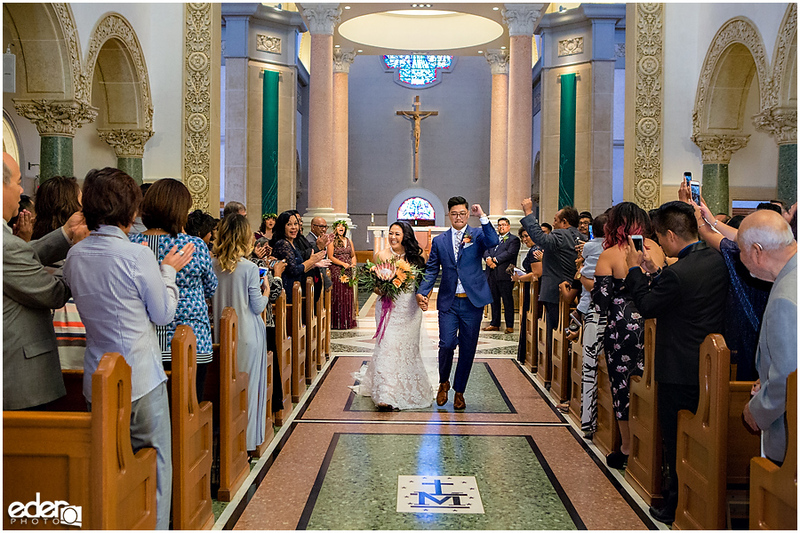 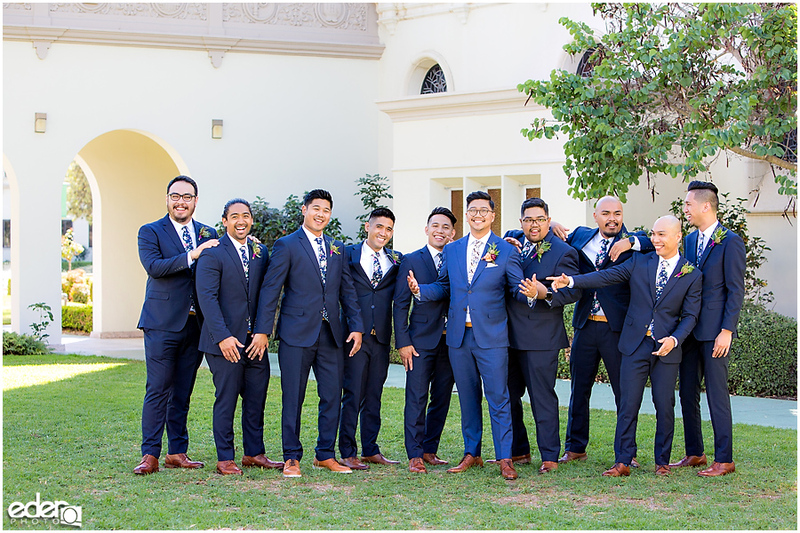 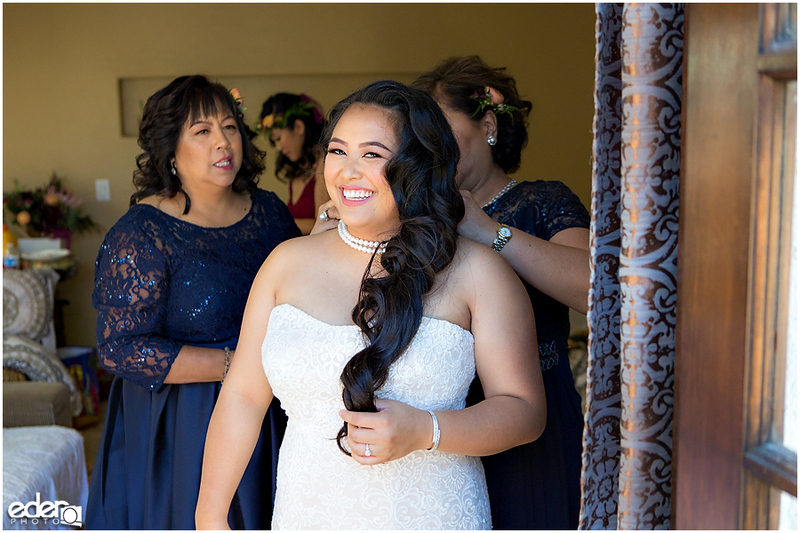 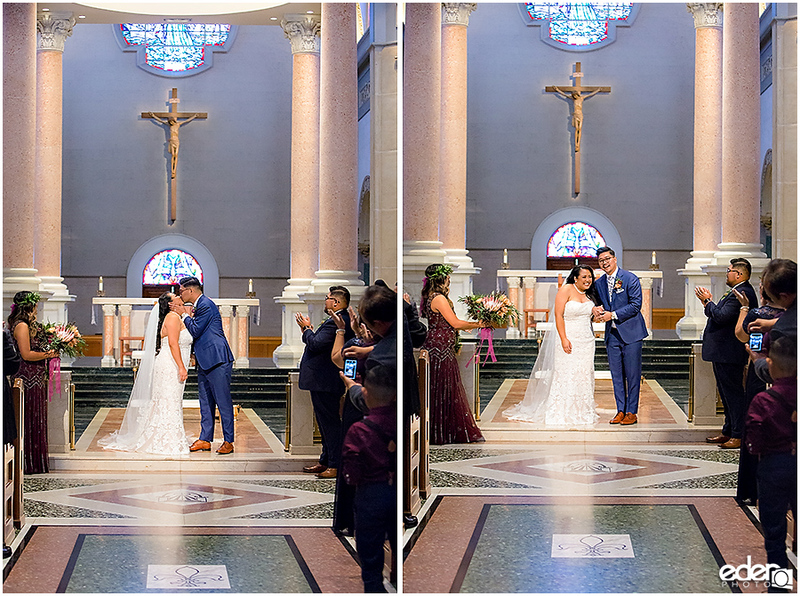 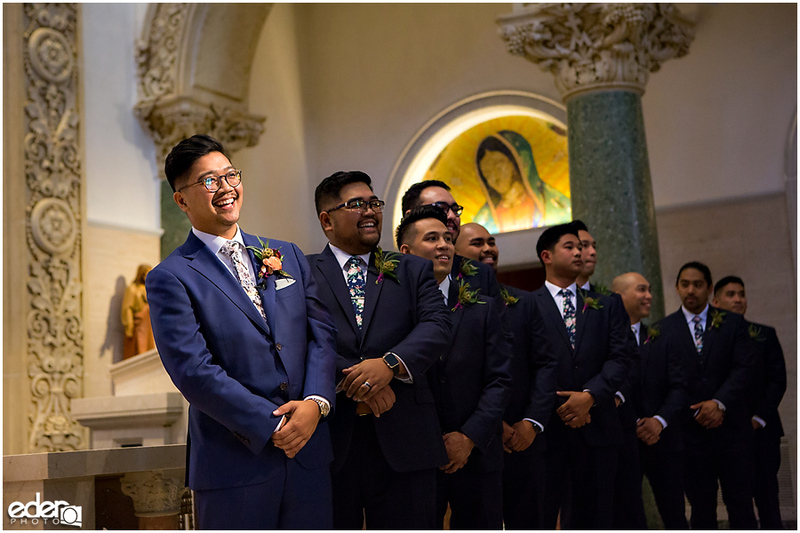 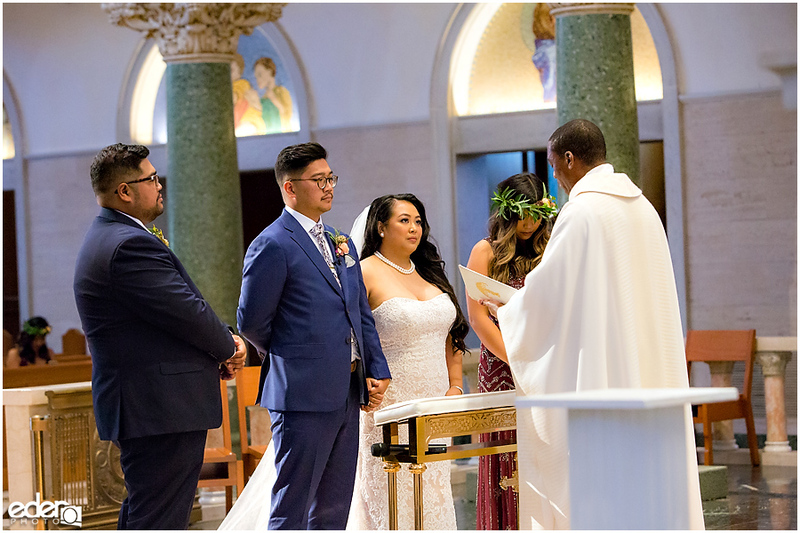 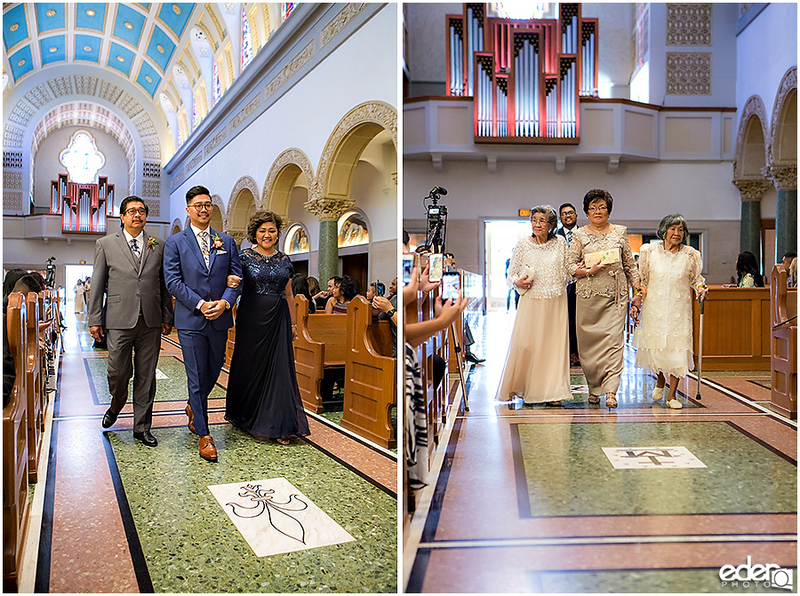 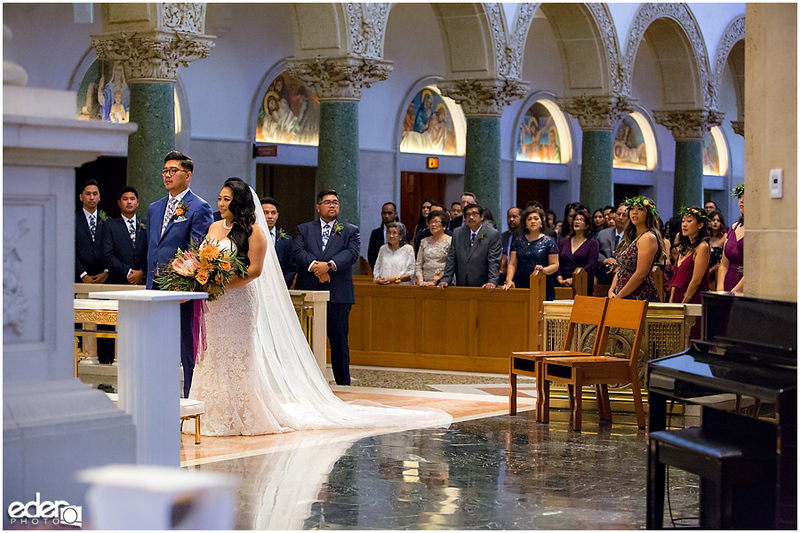 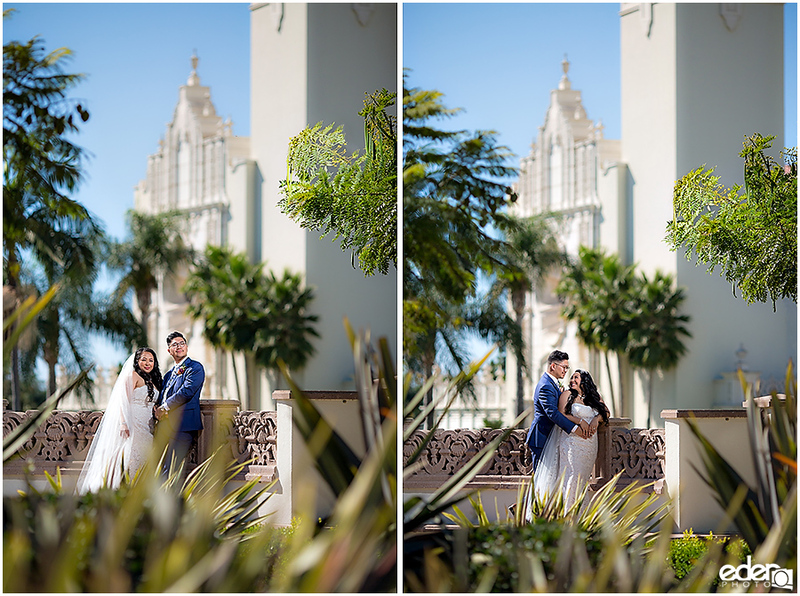 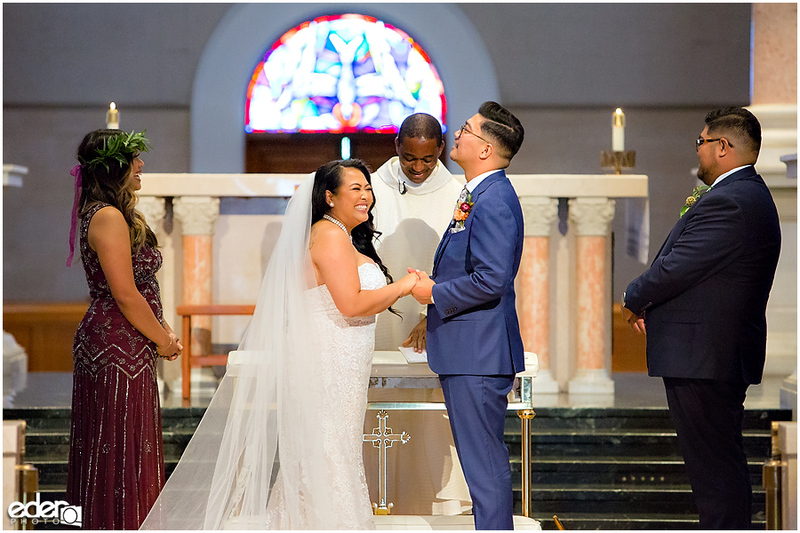 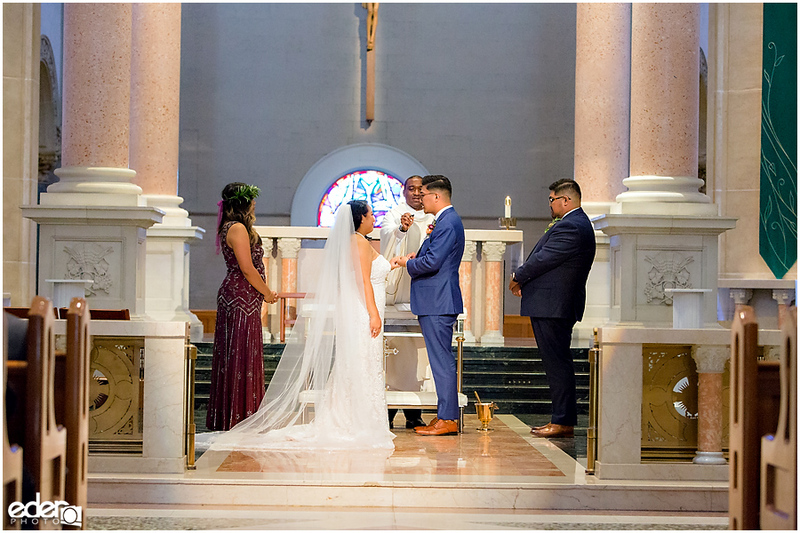 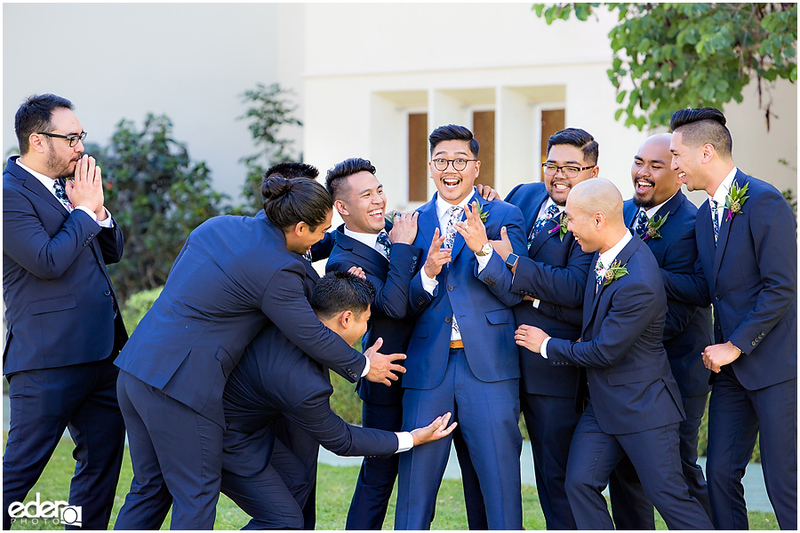 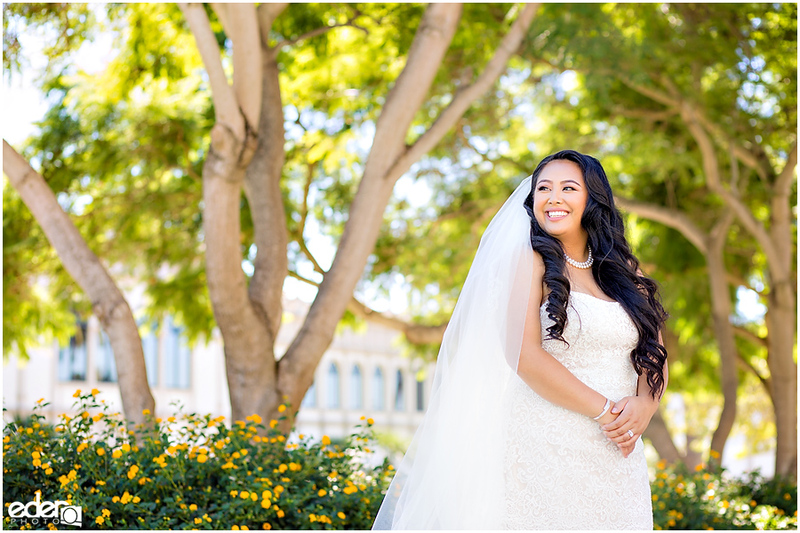 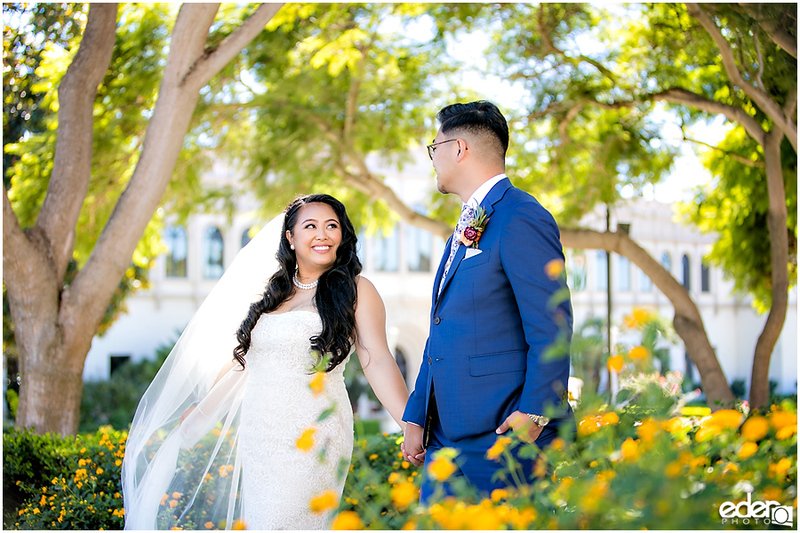 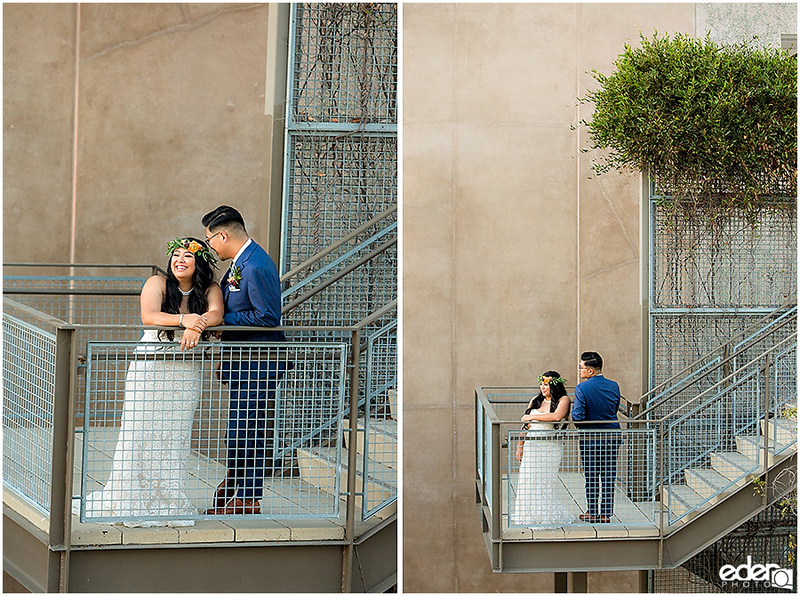 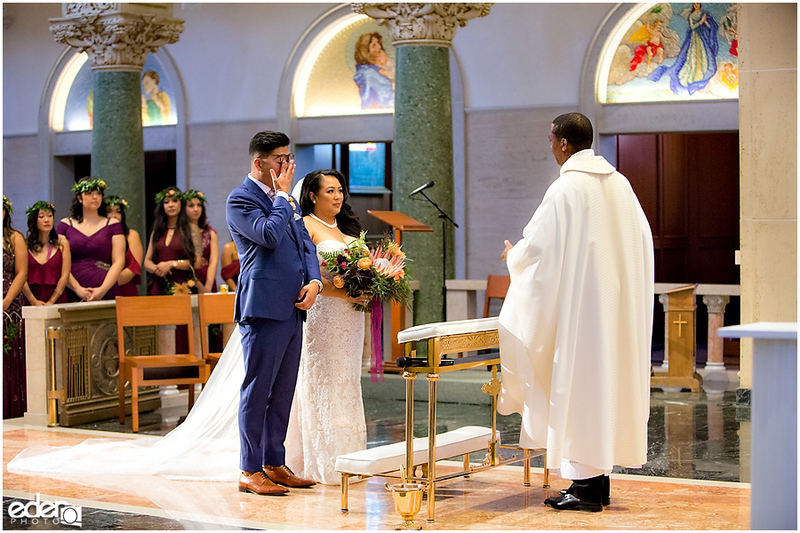 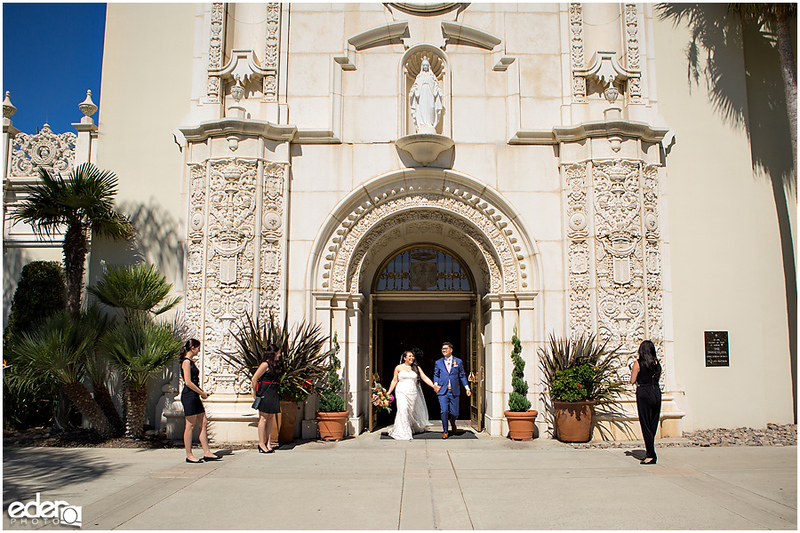 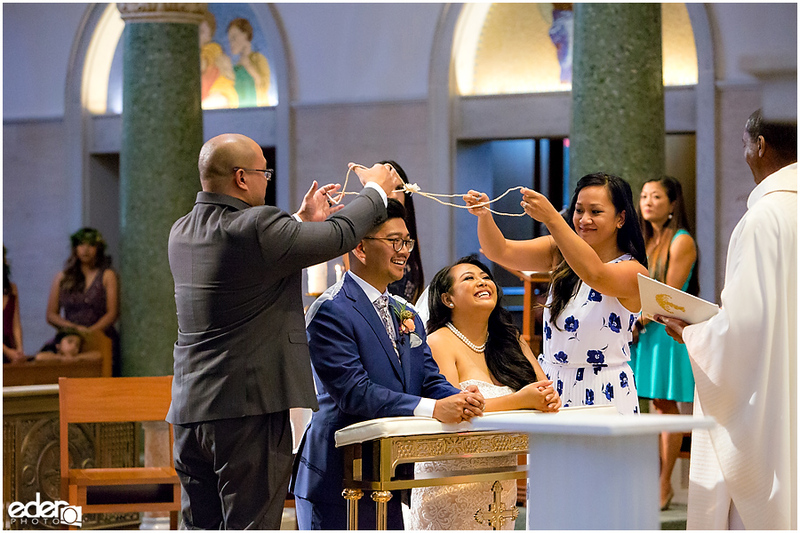 They had their wedding ceremony at University of San Diego’s The Immaculata. 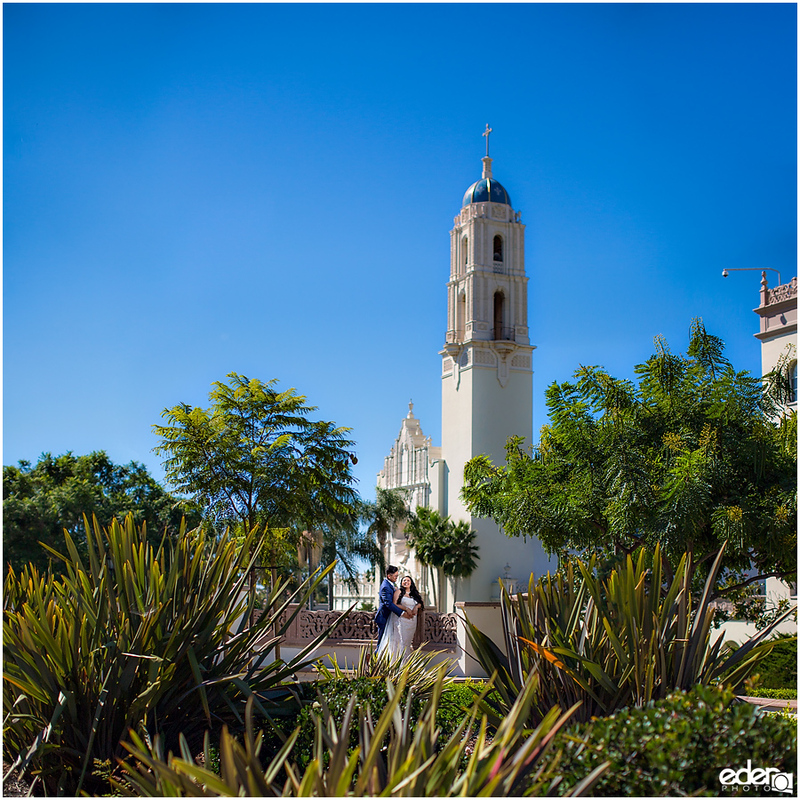 It’s a big beautiful light beige church with a blue crowned spire. 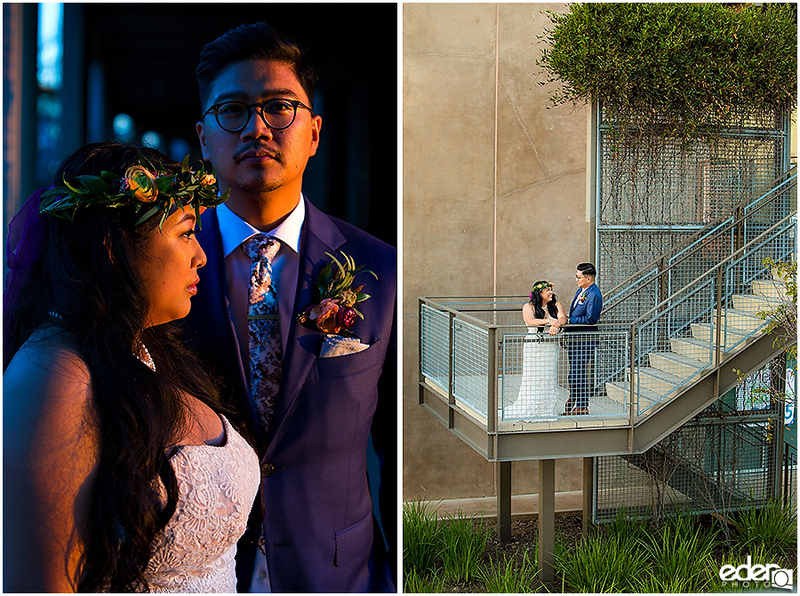 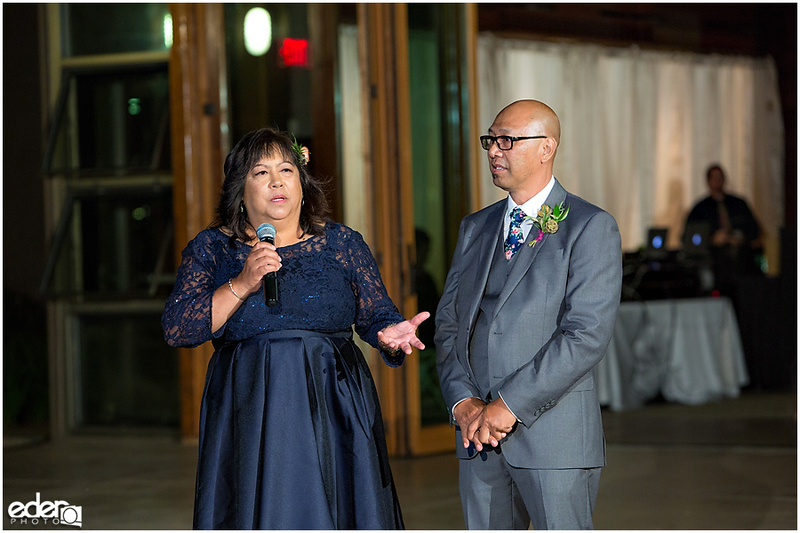 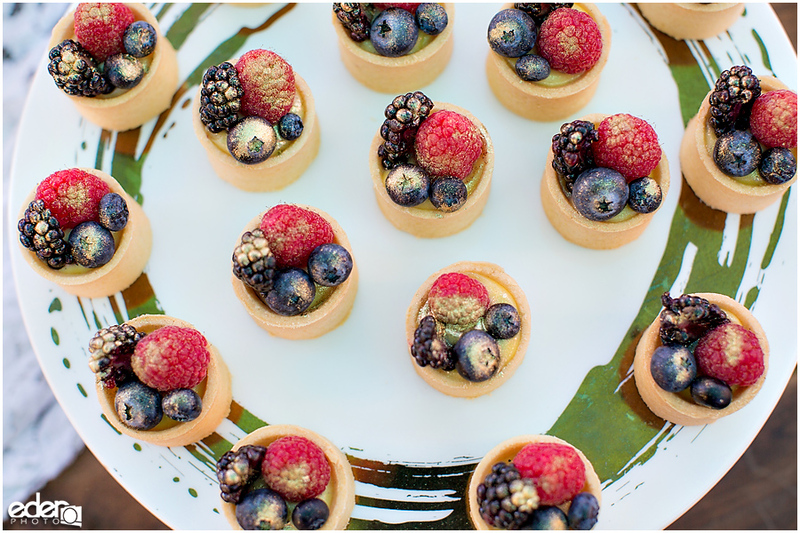 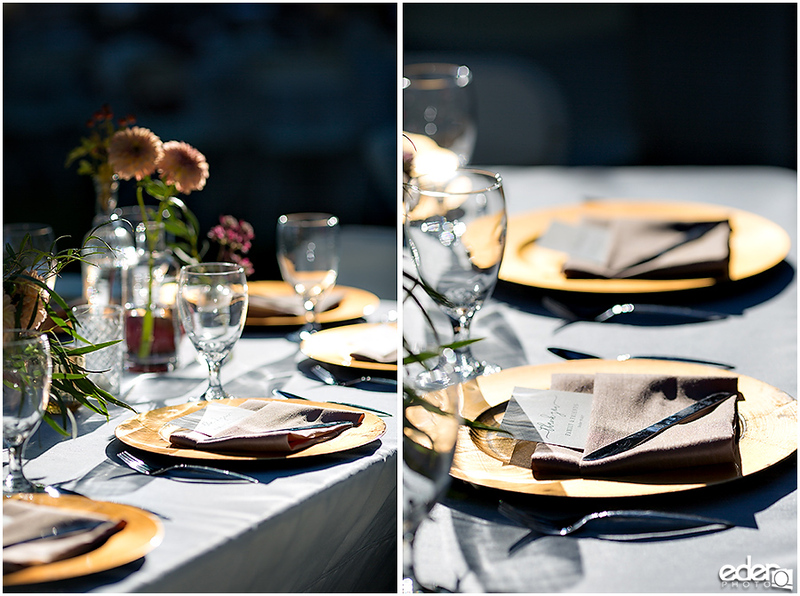 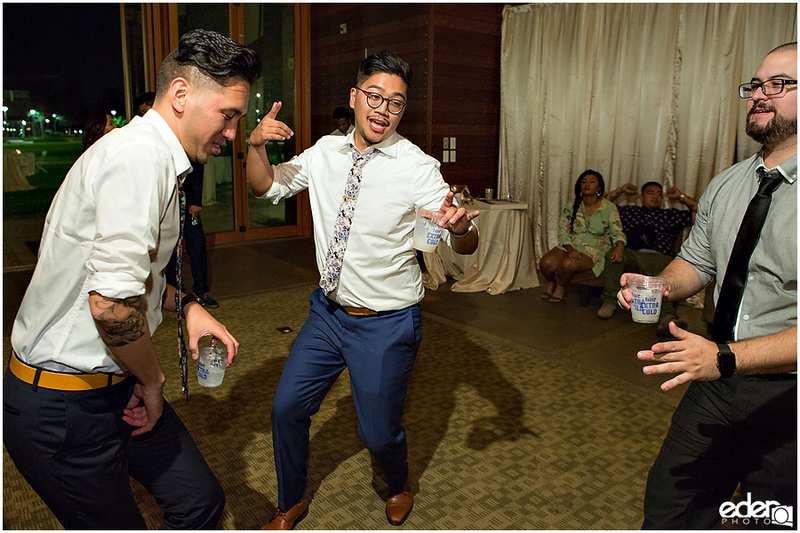 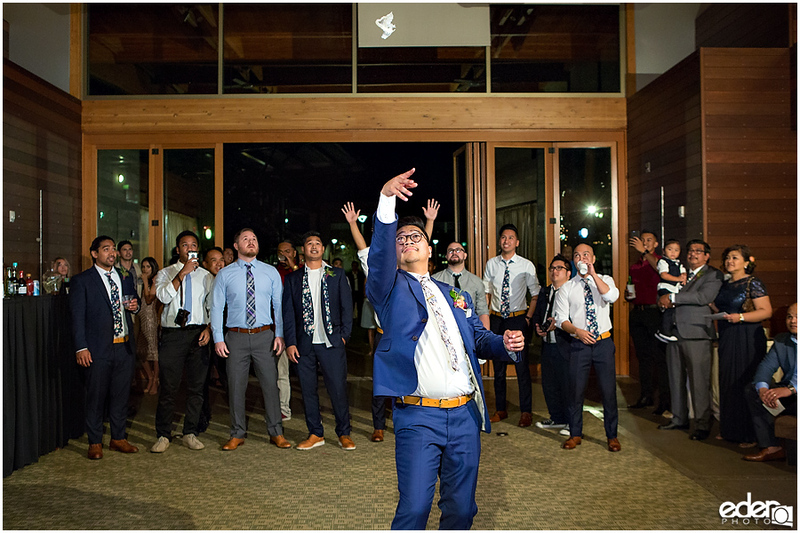 For their wedding reception, we went to the Francis Parker School. 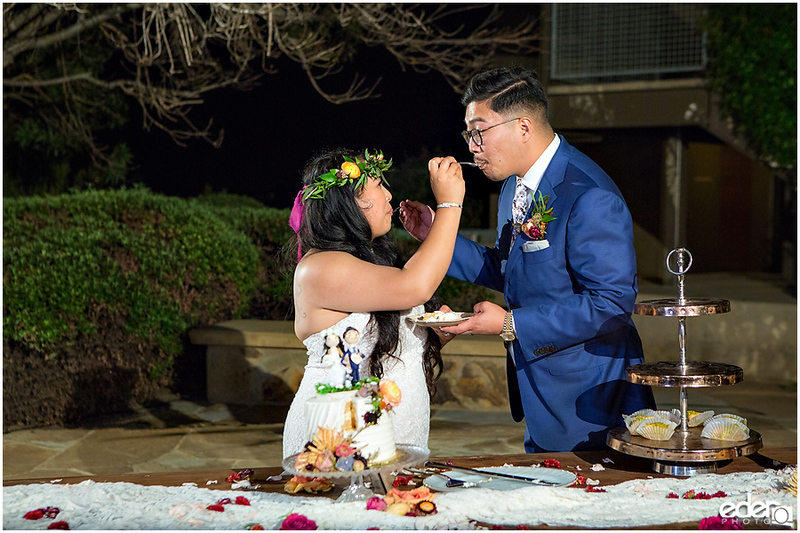 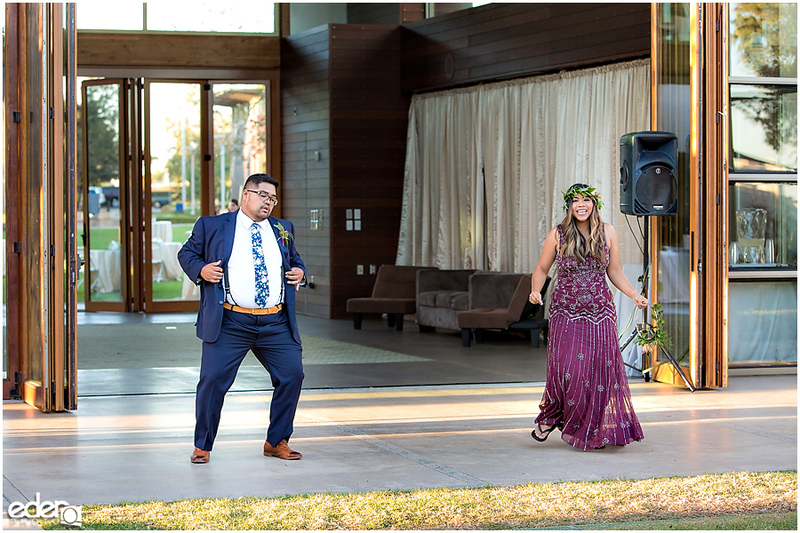 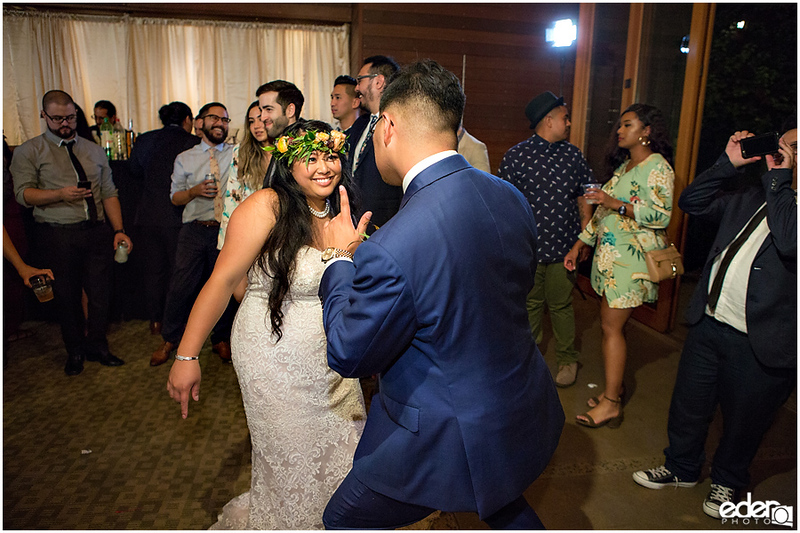 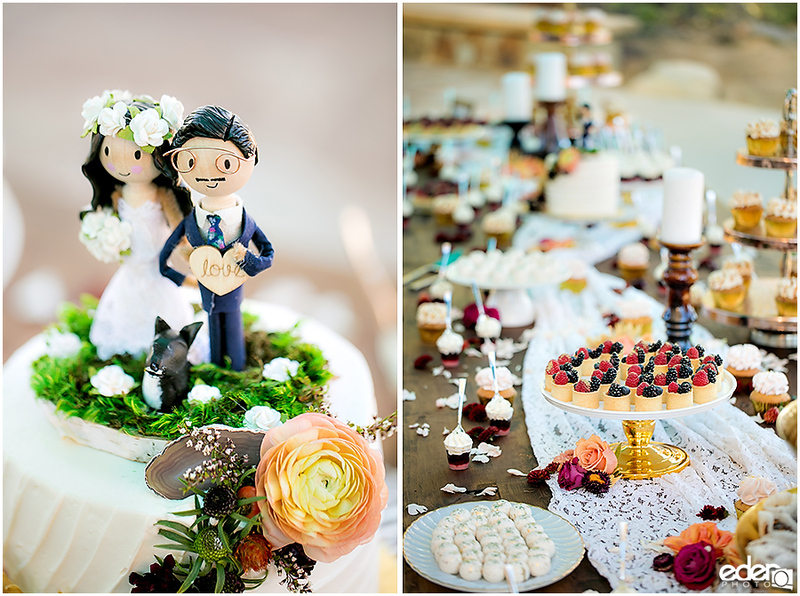 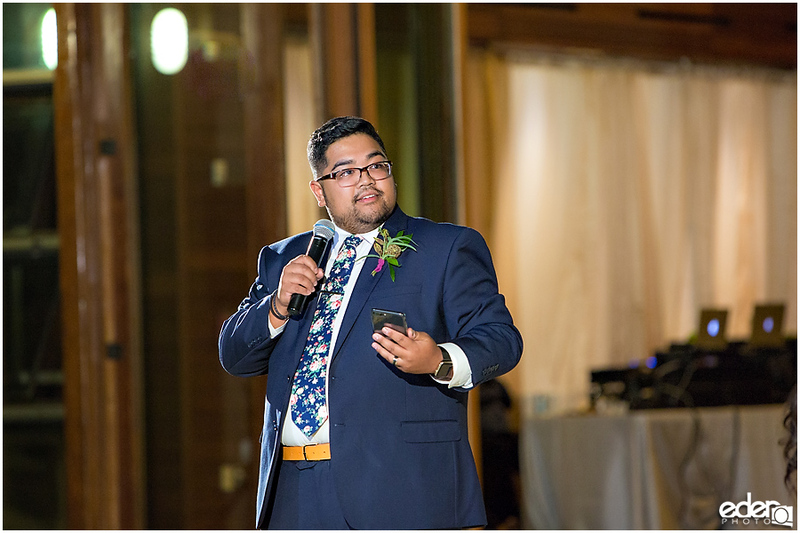 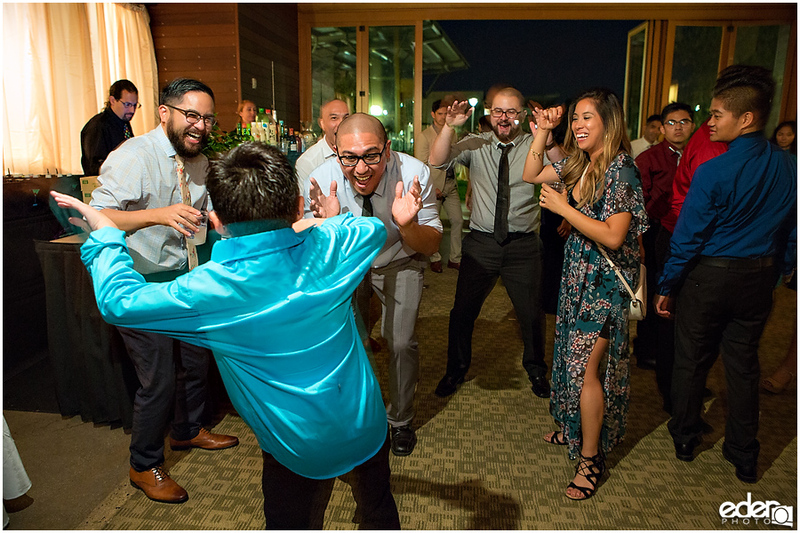 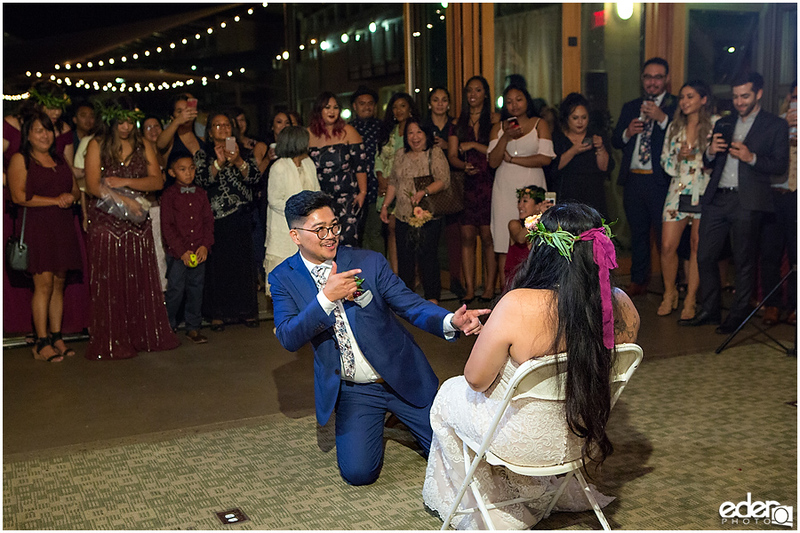 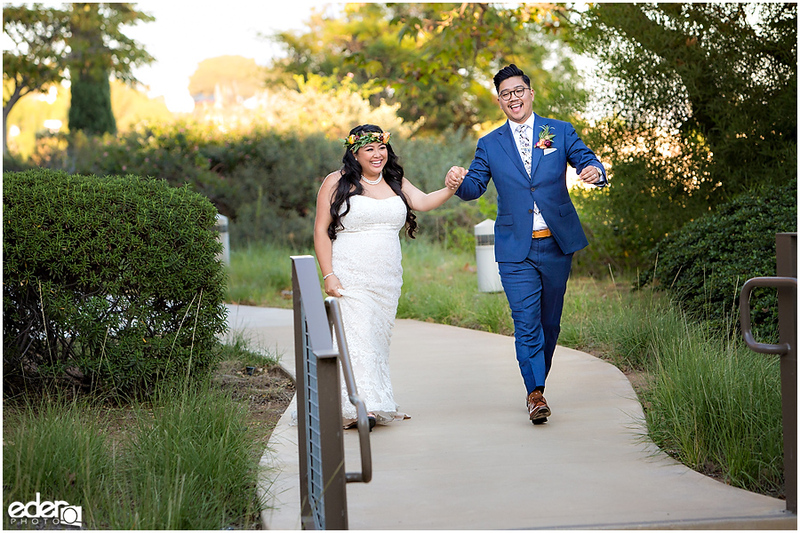 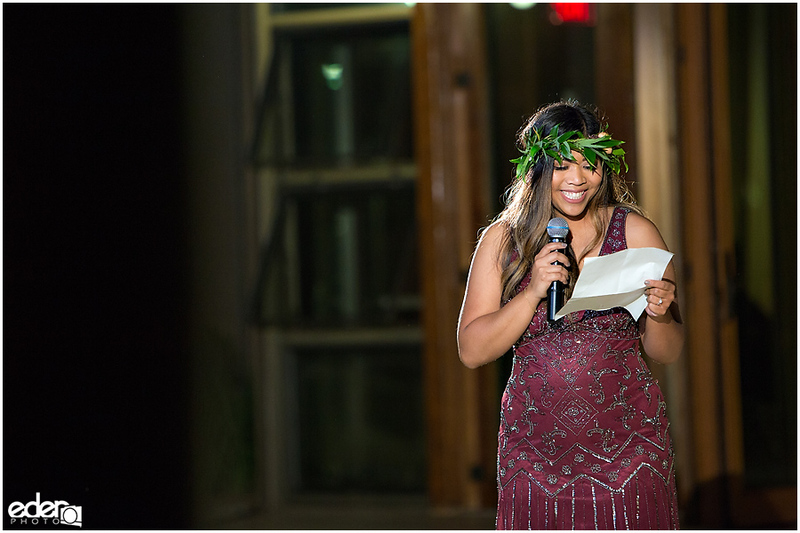 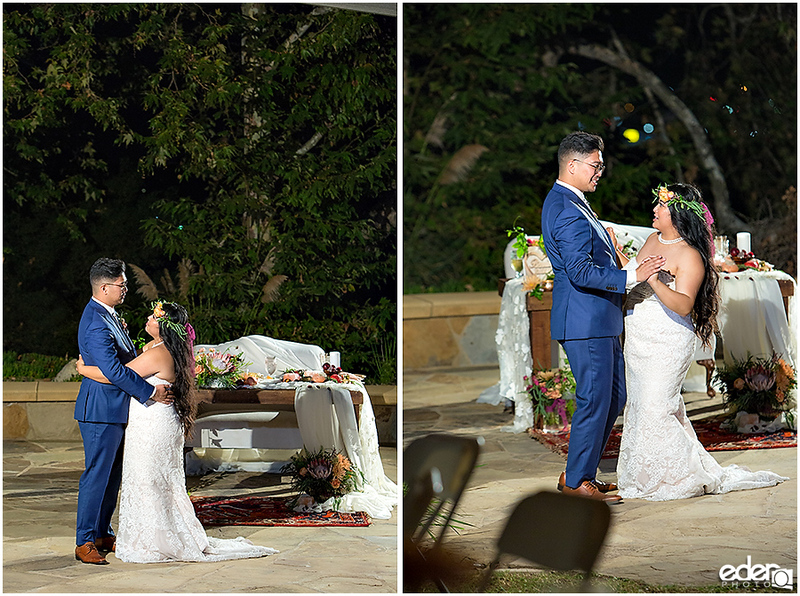 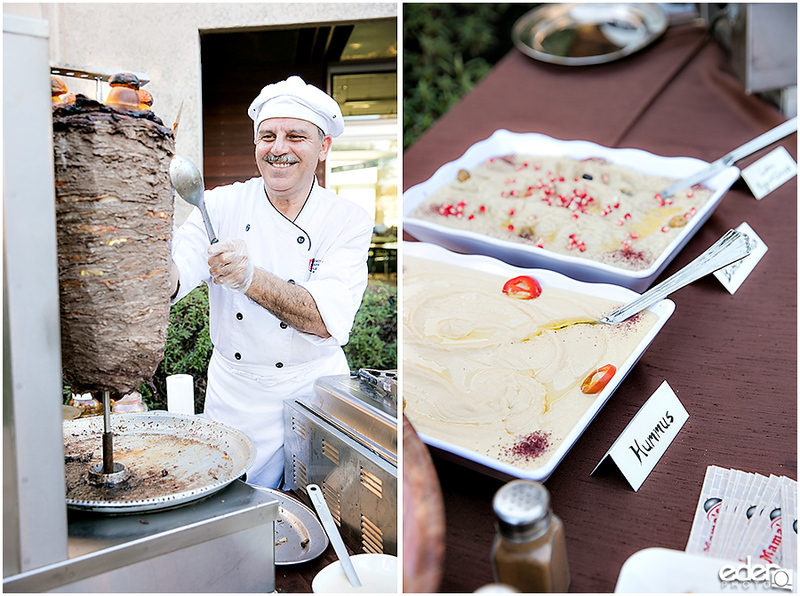 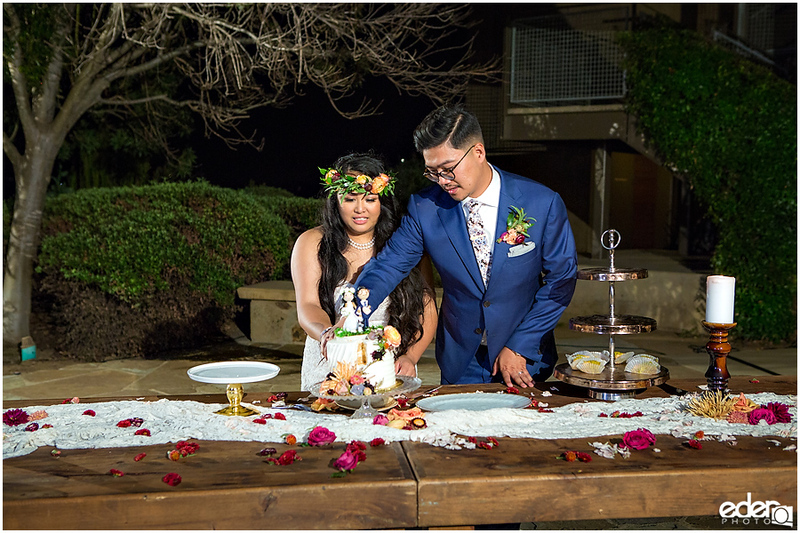 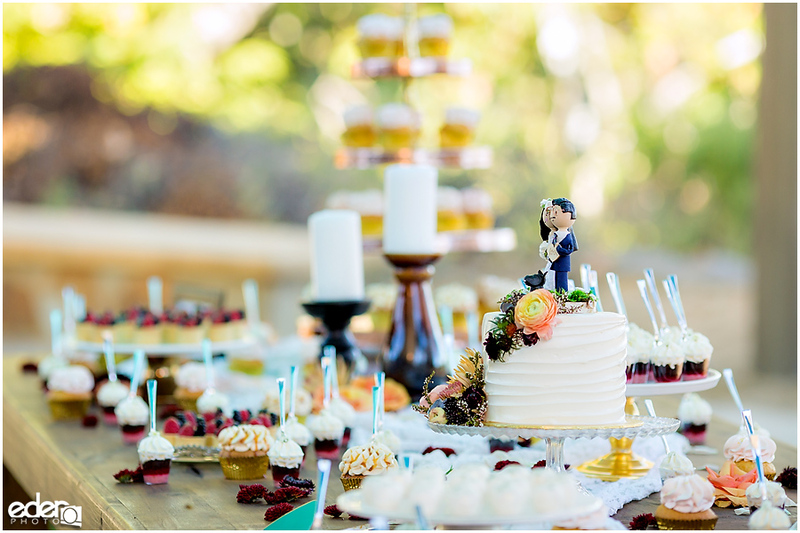 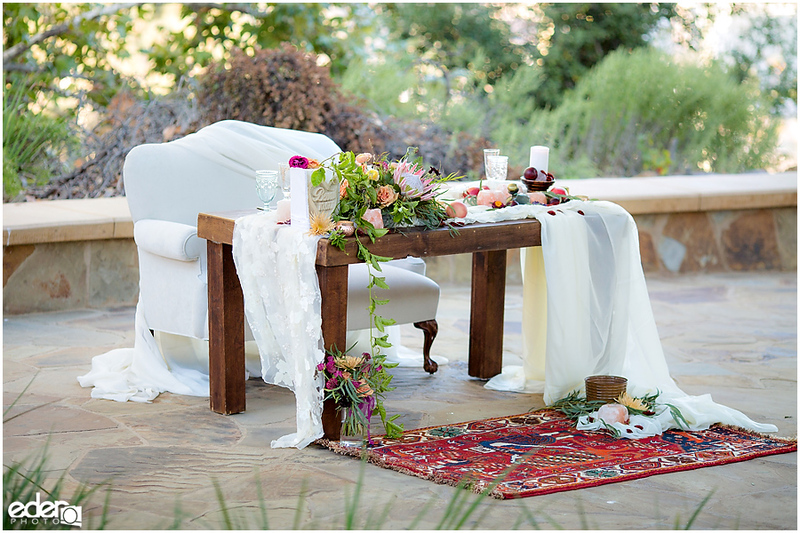 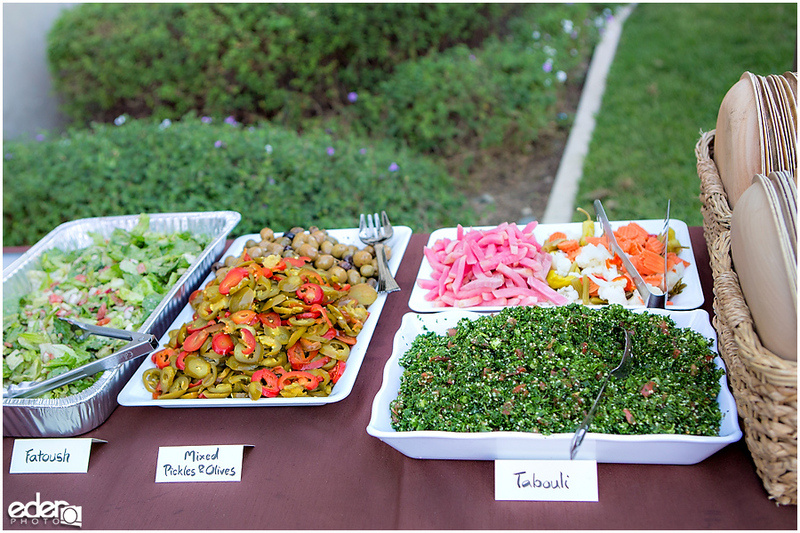 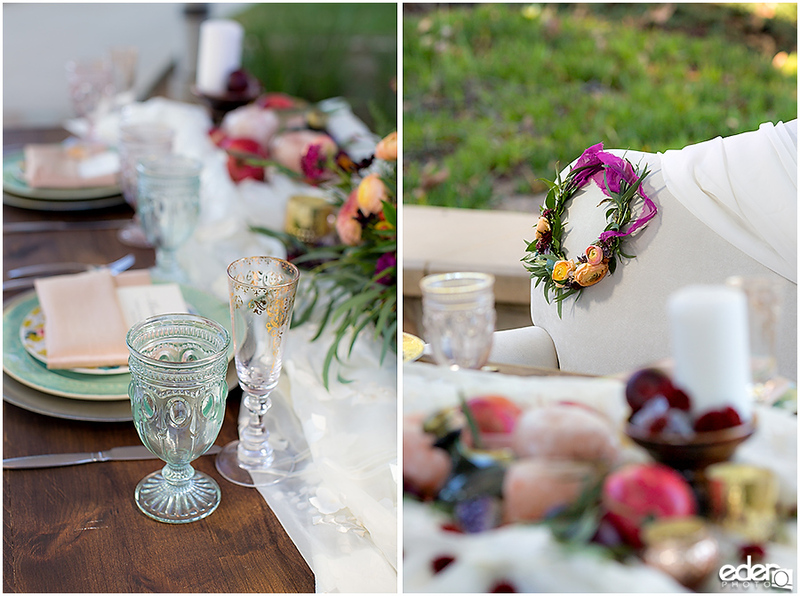 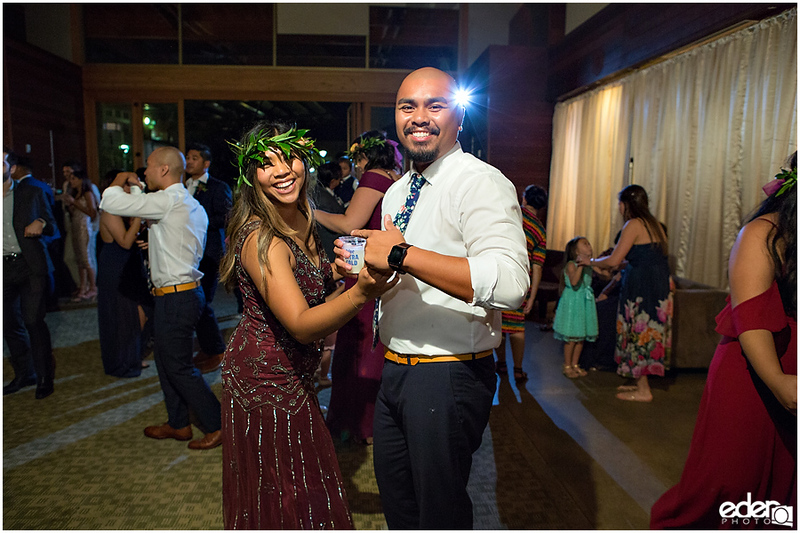 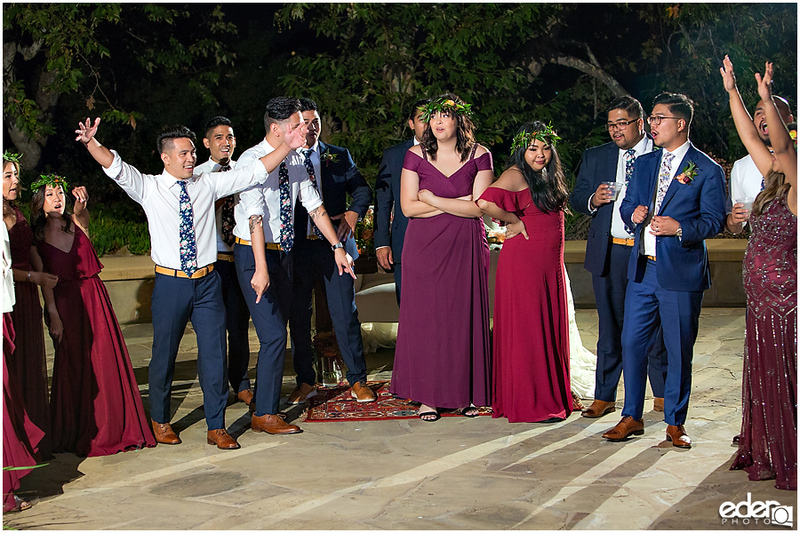 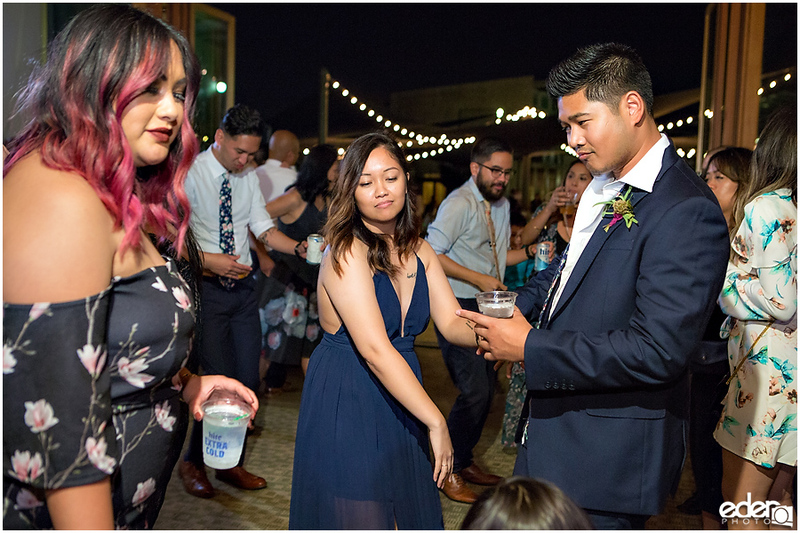 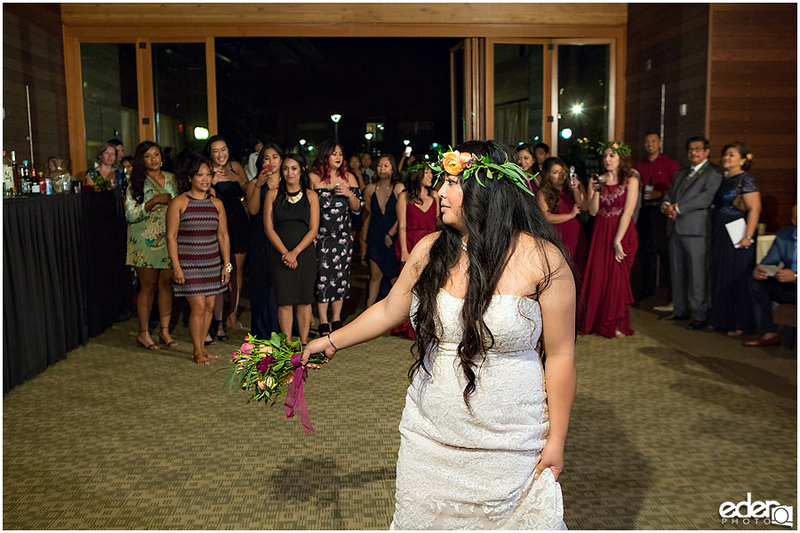 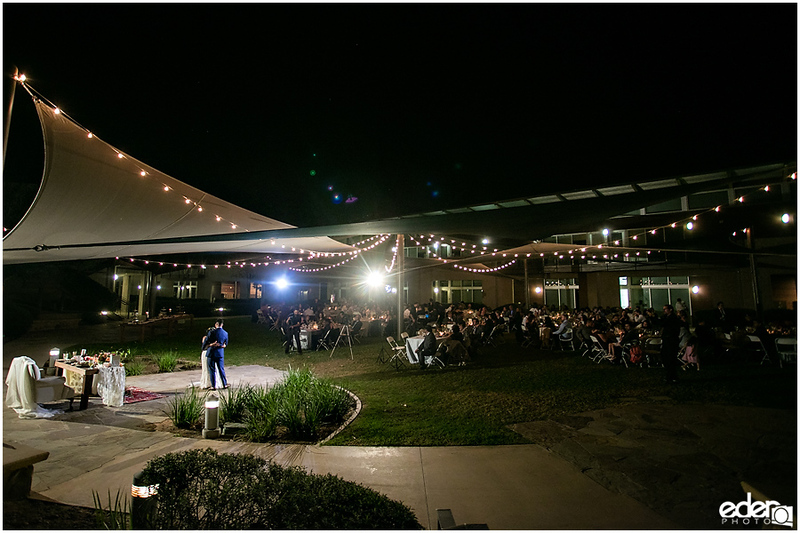 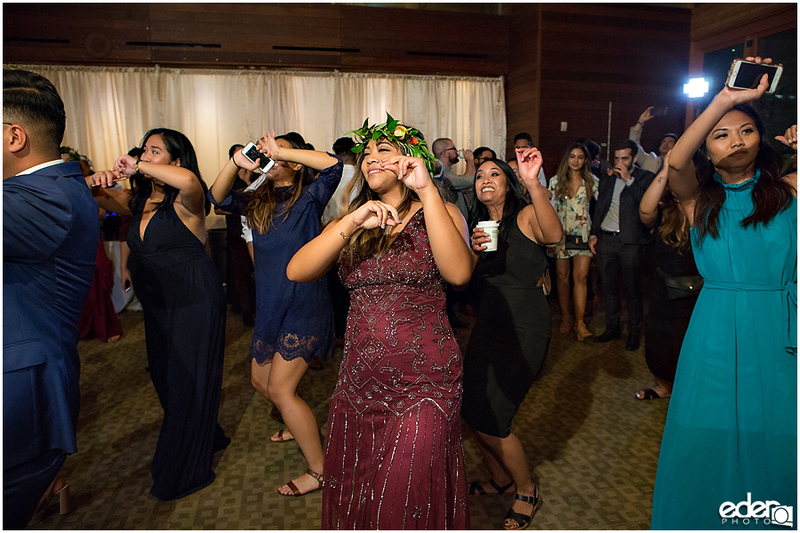 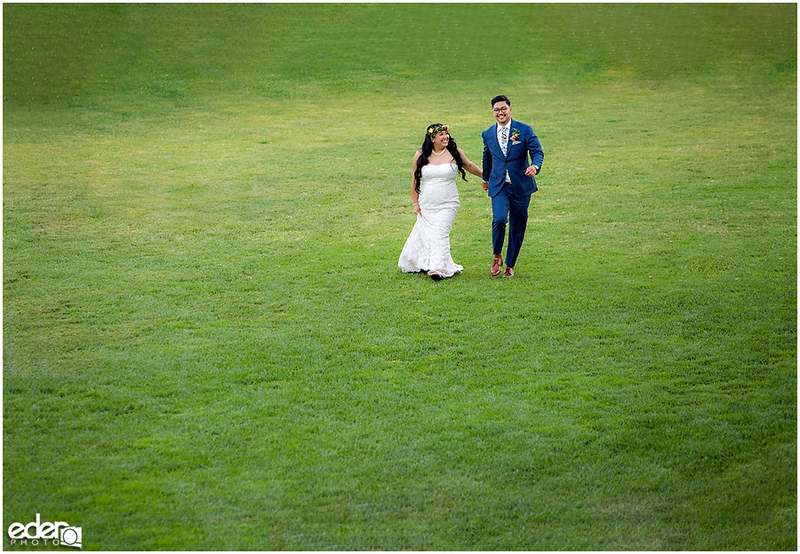 Their wedding reception was set up on a lawn in between classrooms which gave their celebration a modern feel. 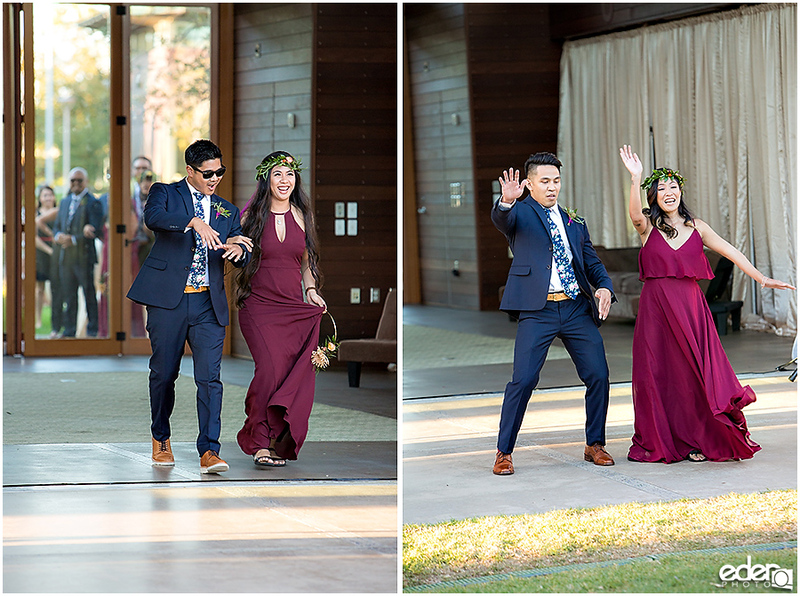 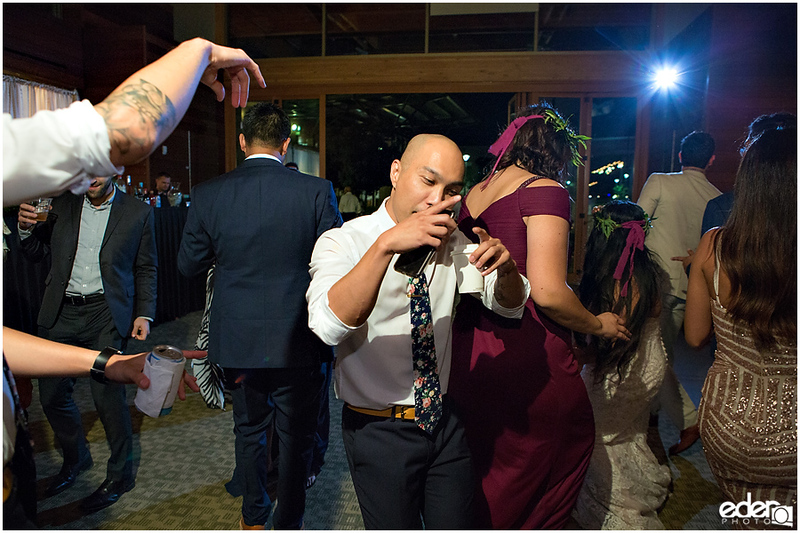 It was a lot of fun to be a part of their wedding day. 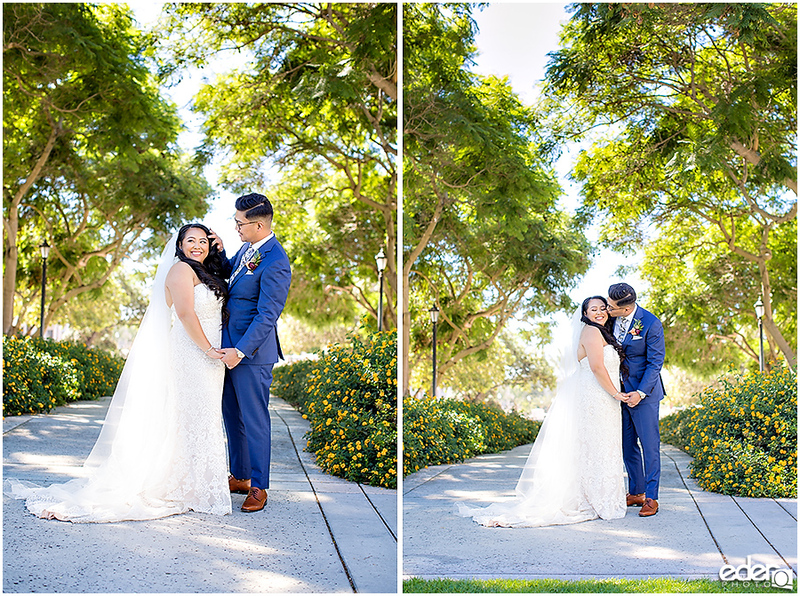 Ben and Ariel are very loving people and it showed in the way that they reacted to moments throughout the day. 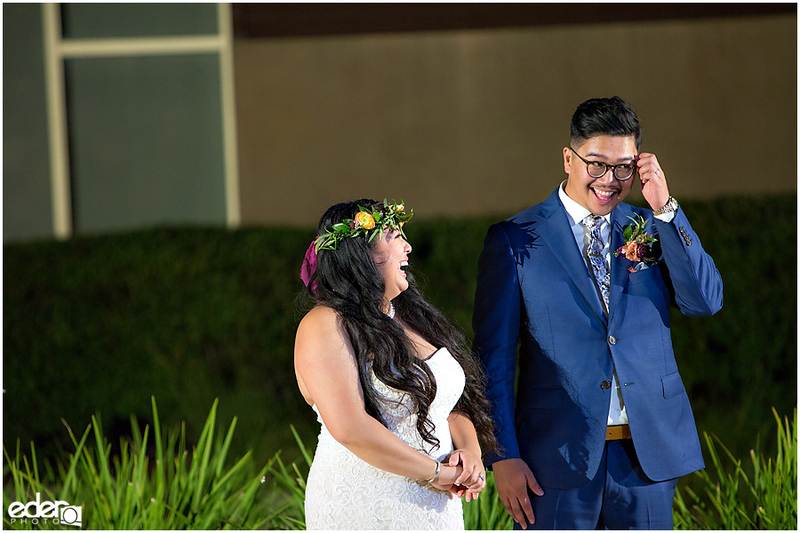 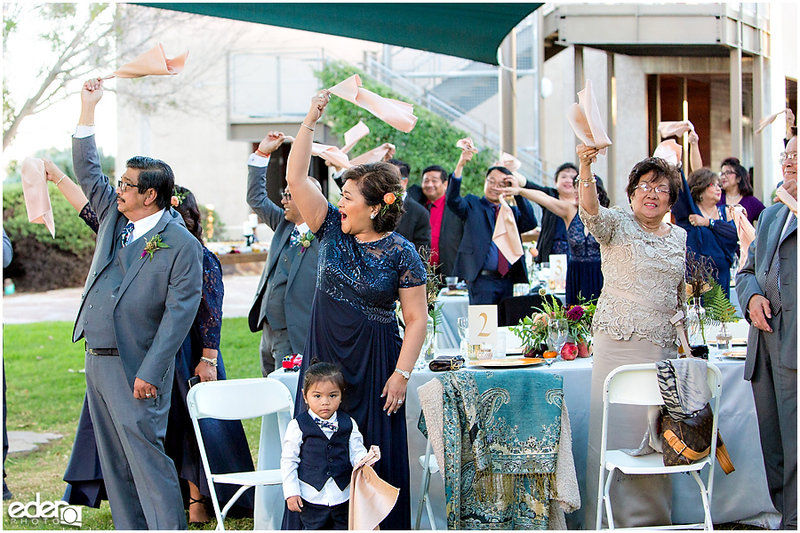 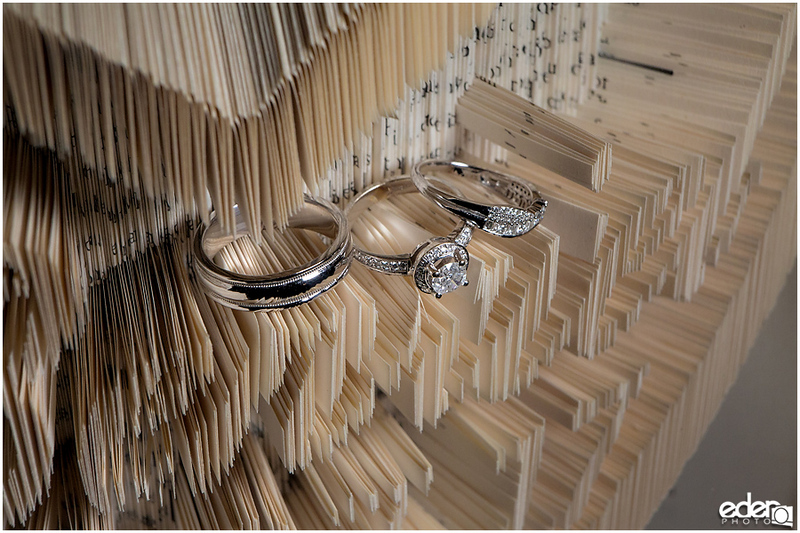 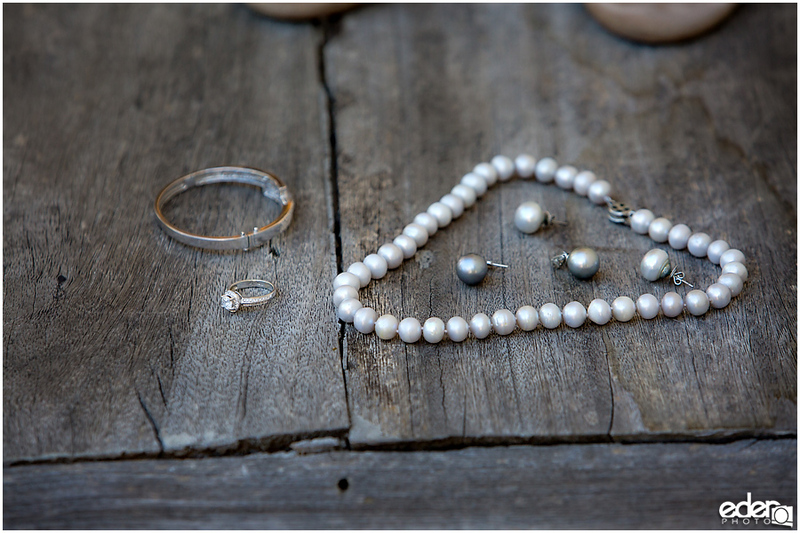 There were many times filled with tears of happiness and bursts of excitement to be celebrating with their loved ones.